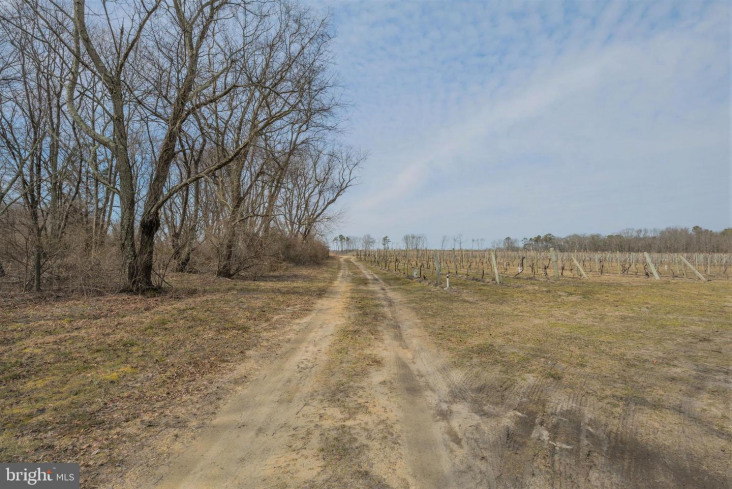 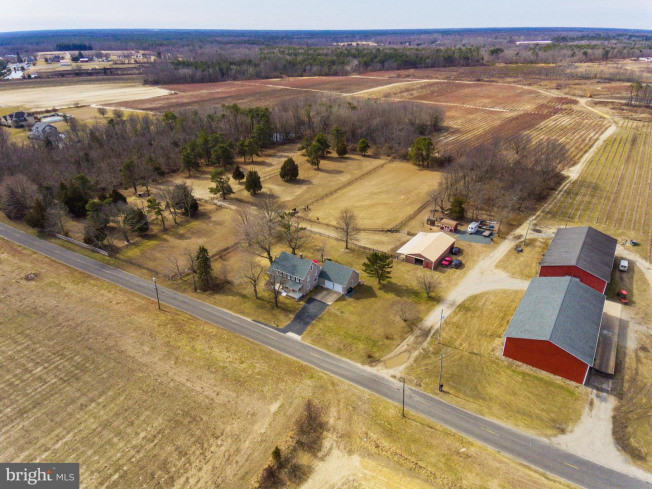 Nestled on a quiet back road in the countryside, surrounded by vineyards and rolling fields, the Double E Ranch awaits a new name... Have yours picked out? 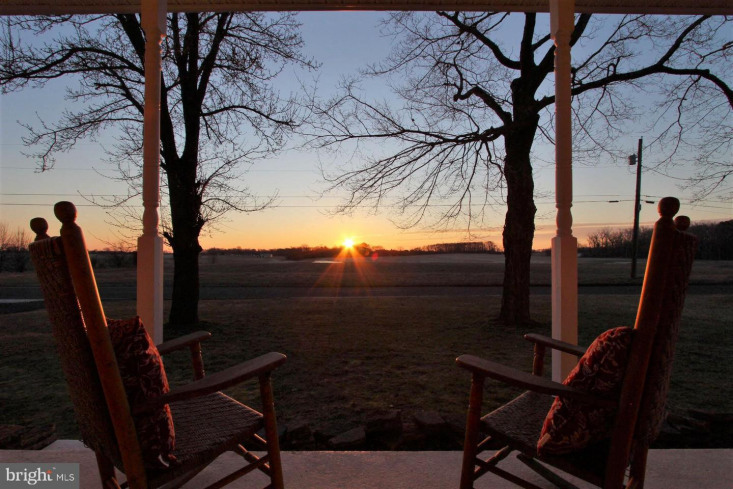 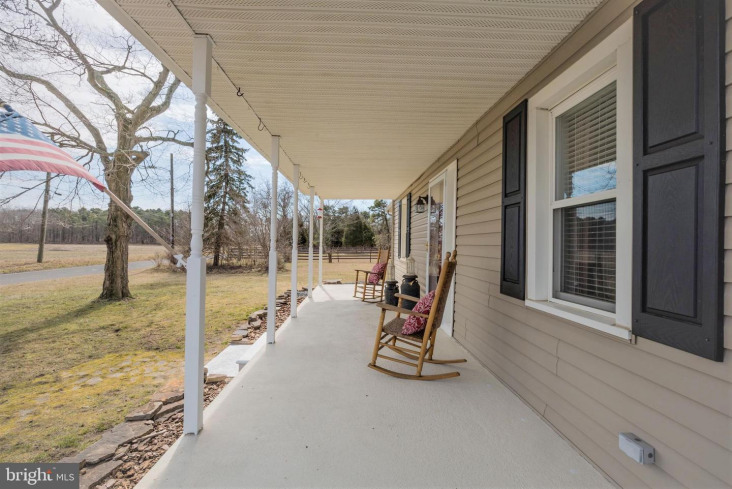 Enjoy your morning brew on the front porch, basking in the light of the rising sun. 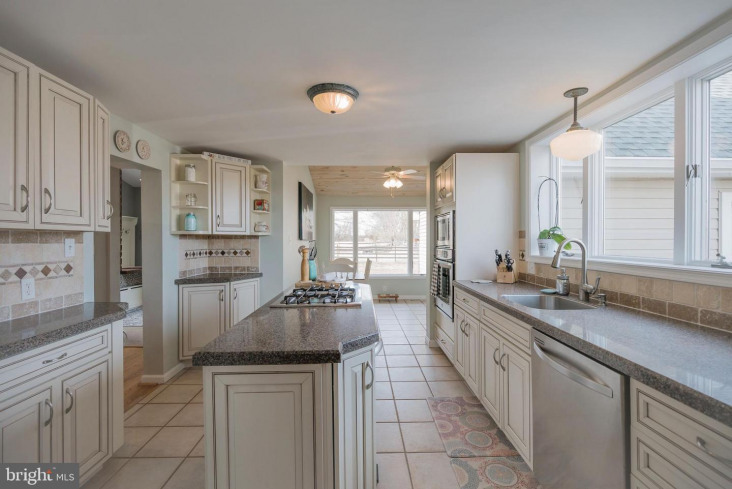 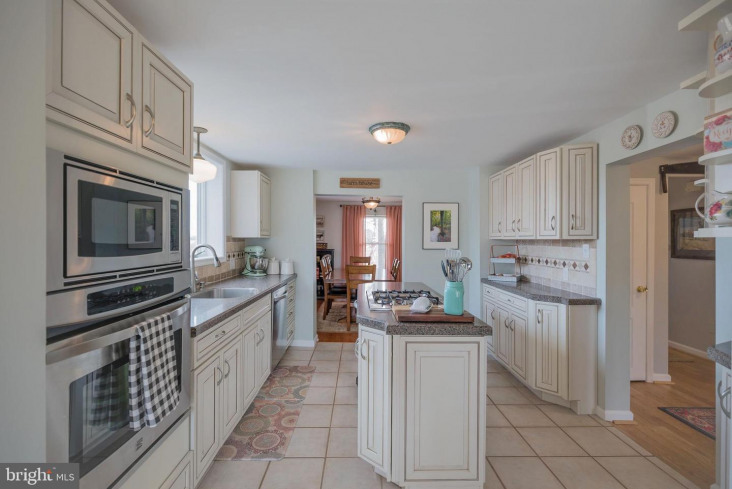 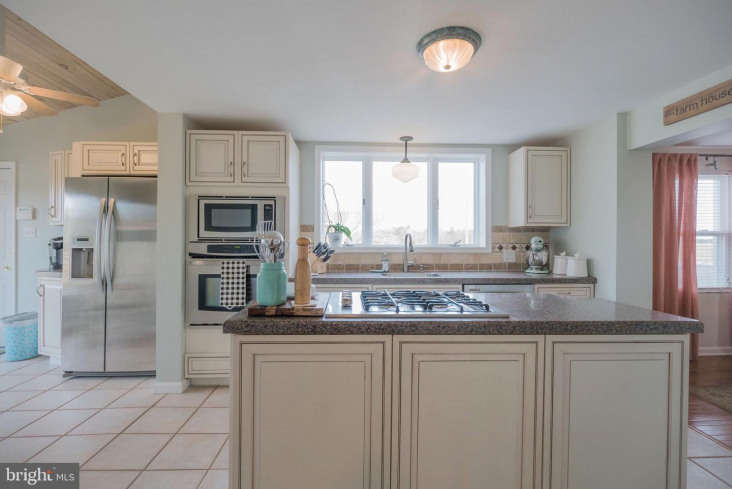 Create unique farm-fresh meals in your "Country Elegant" kitchen; complete with granite countertops, stainless appliances, and built-in gas cooktop. 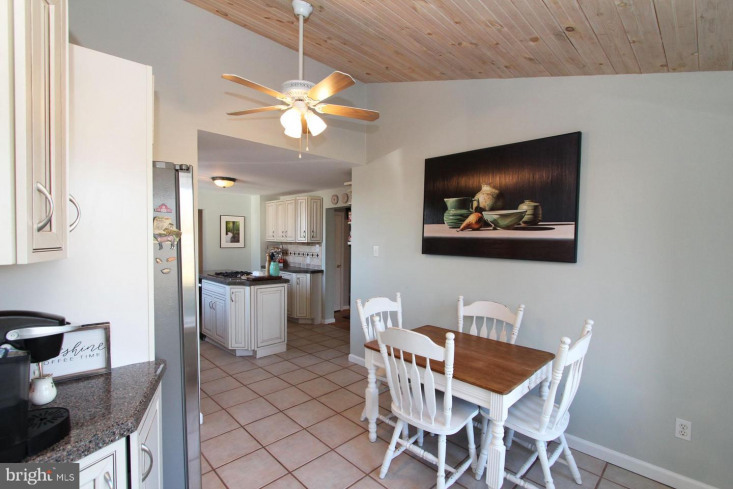 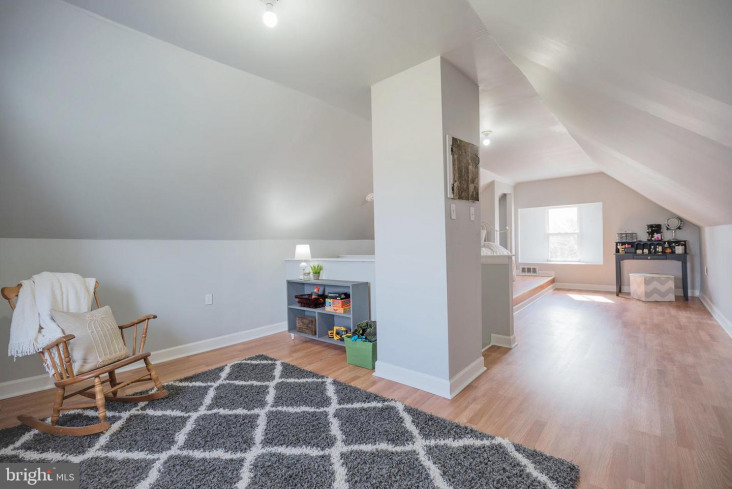 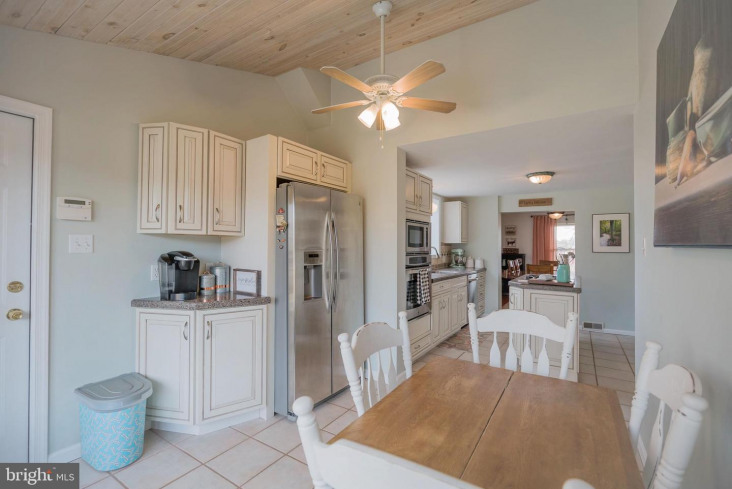 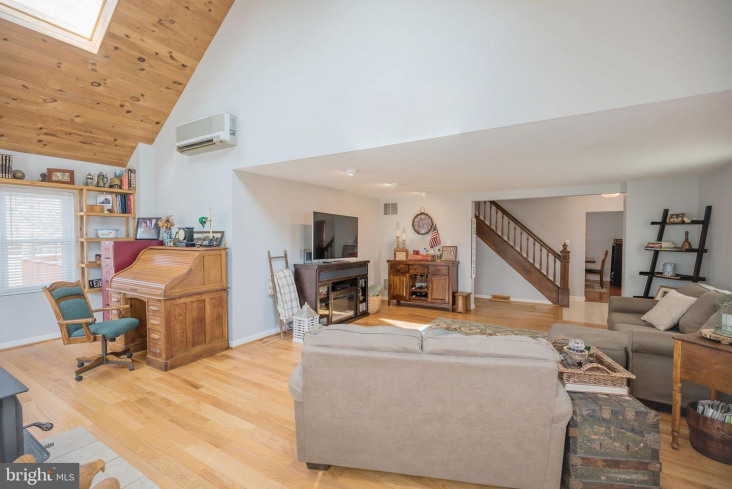 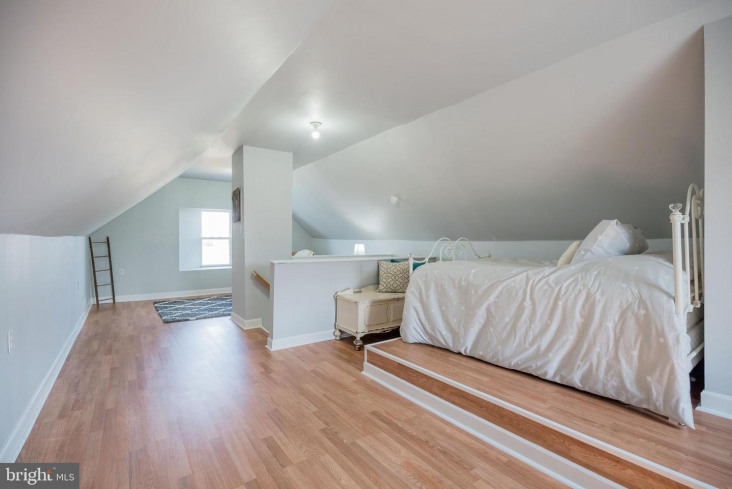 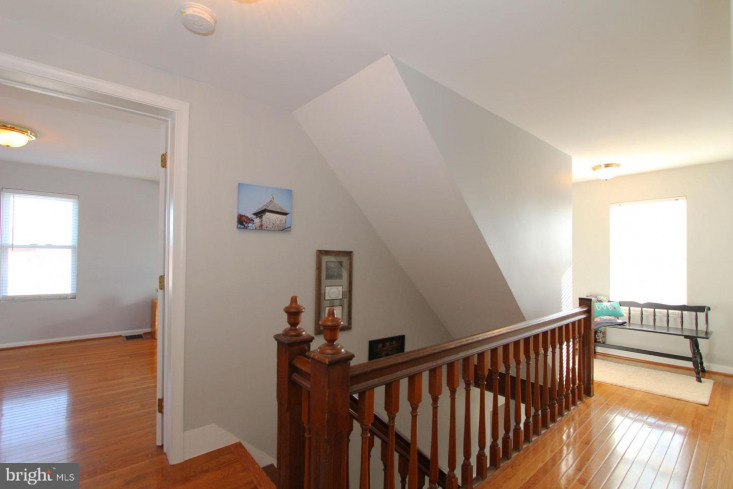 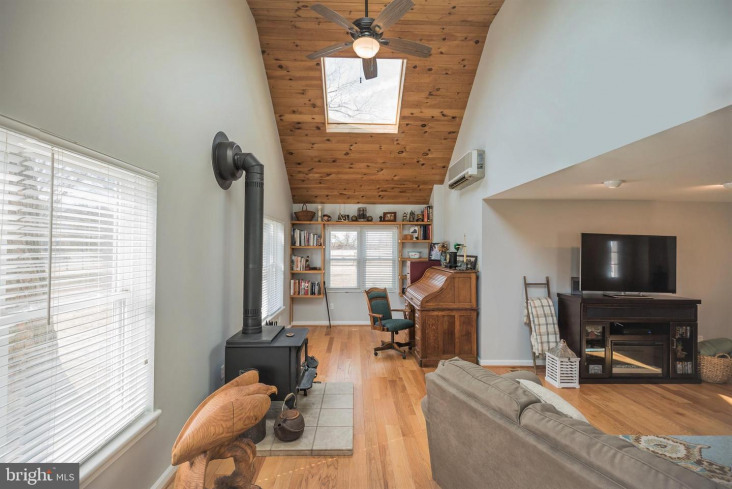 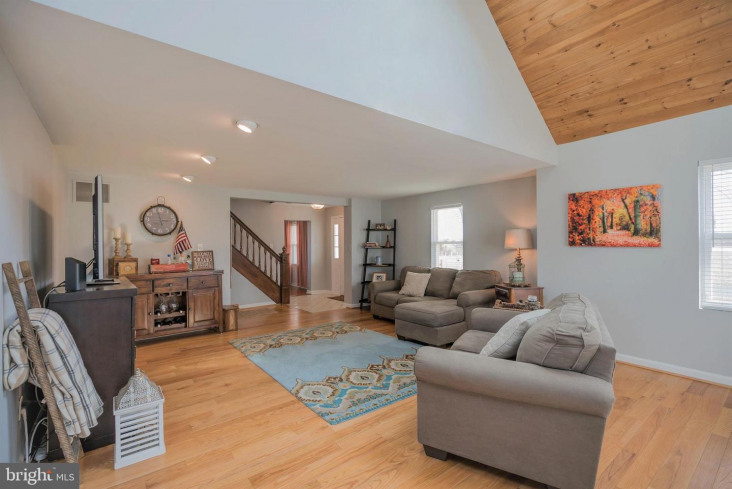 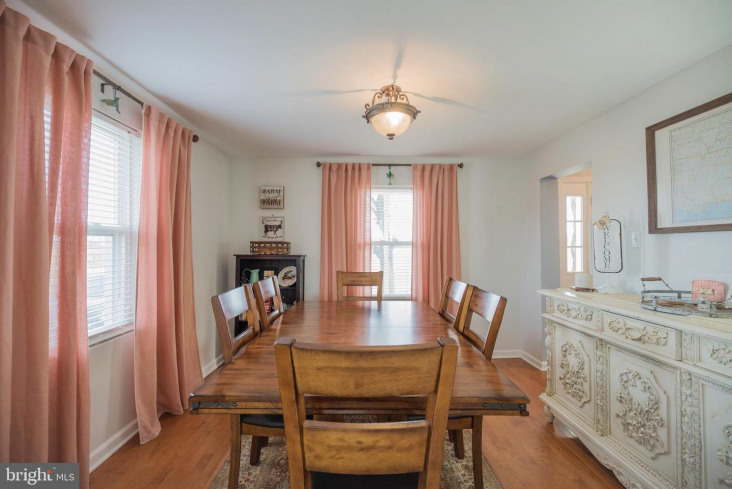 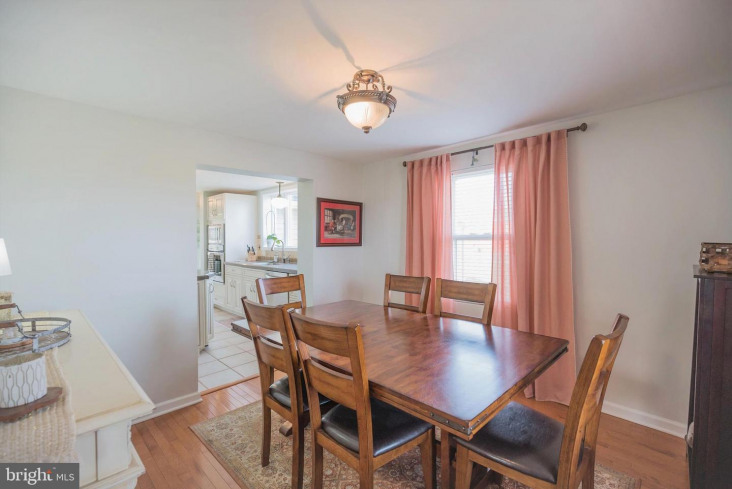 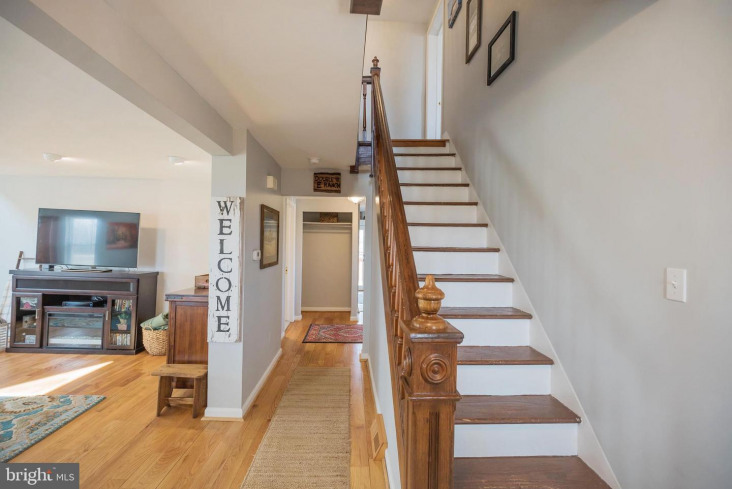 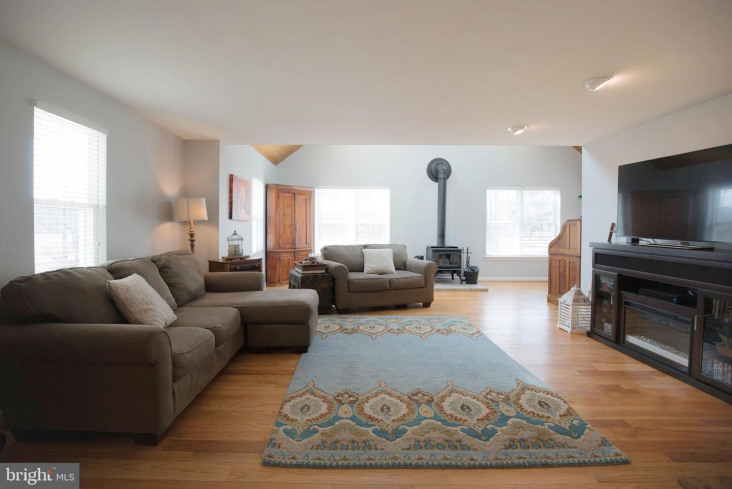 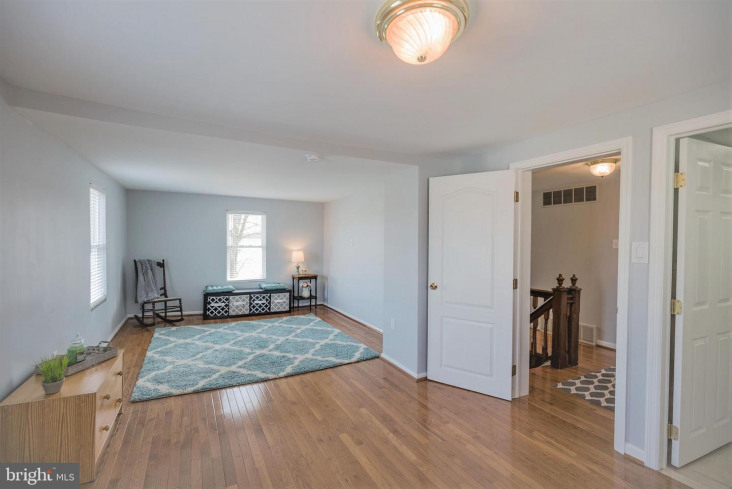 The spacious family room with woodstove and cathedral ceilings is the perfect retreat on crisp nights. 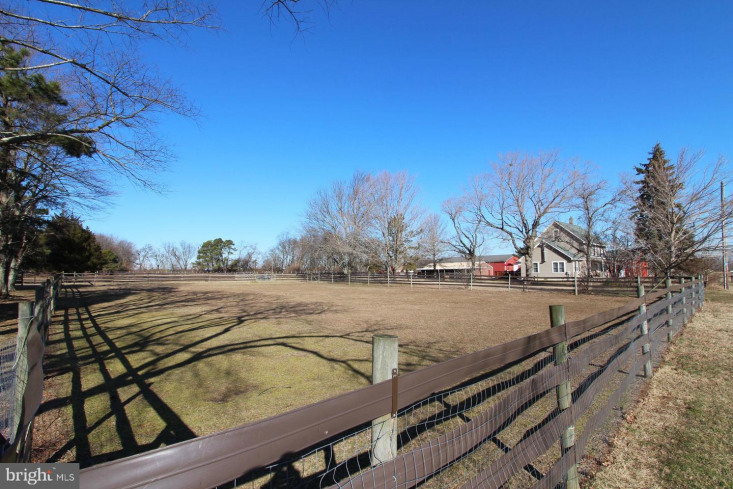 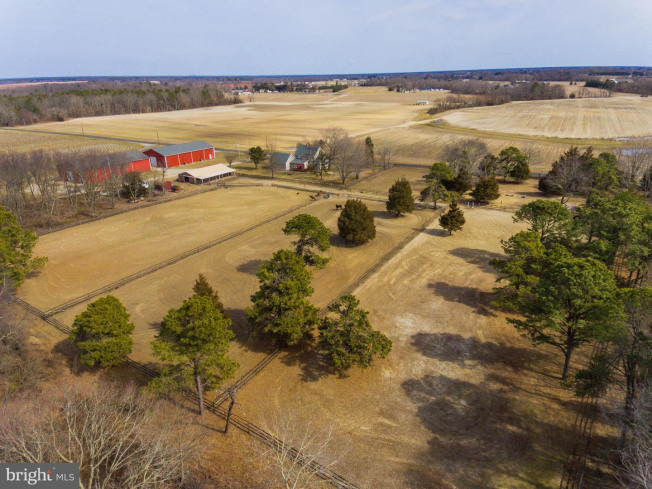 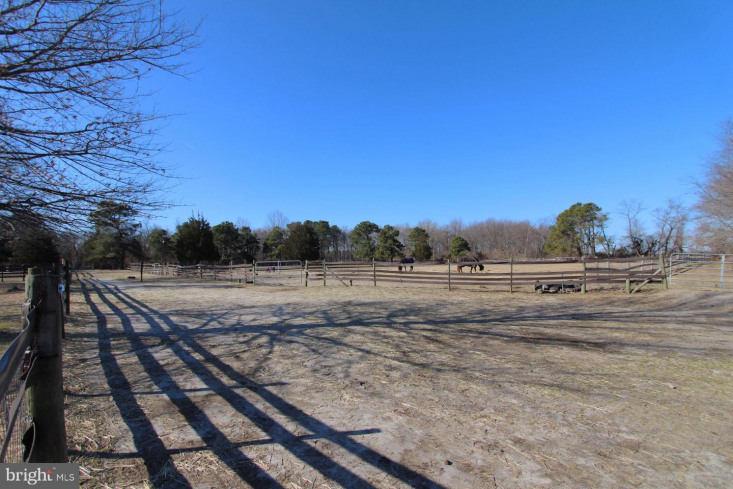 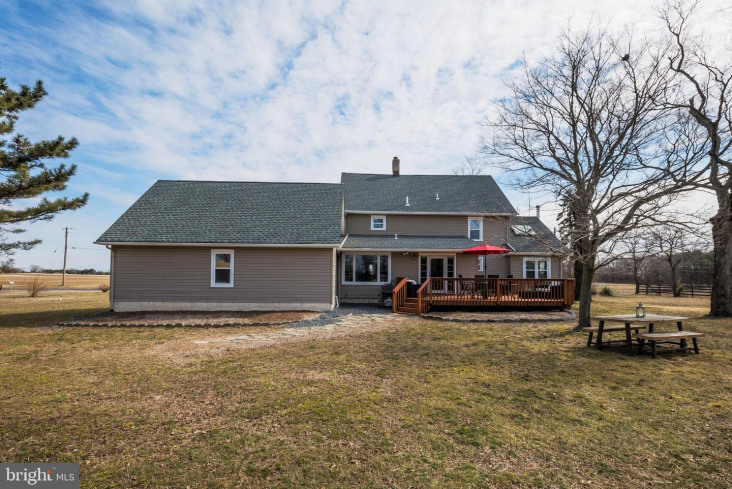 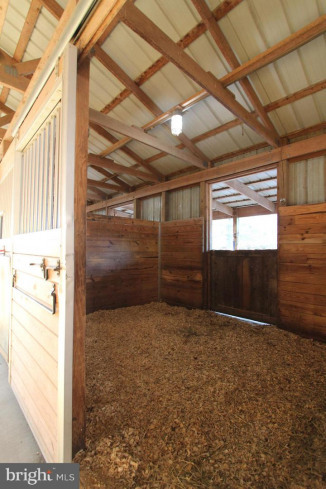 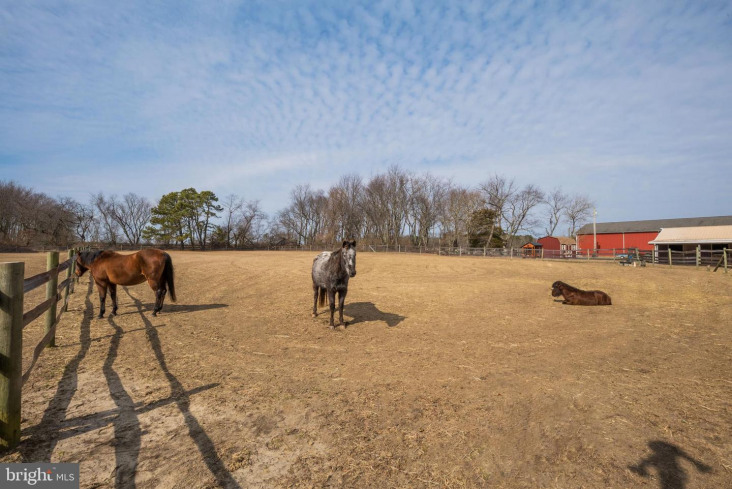 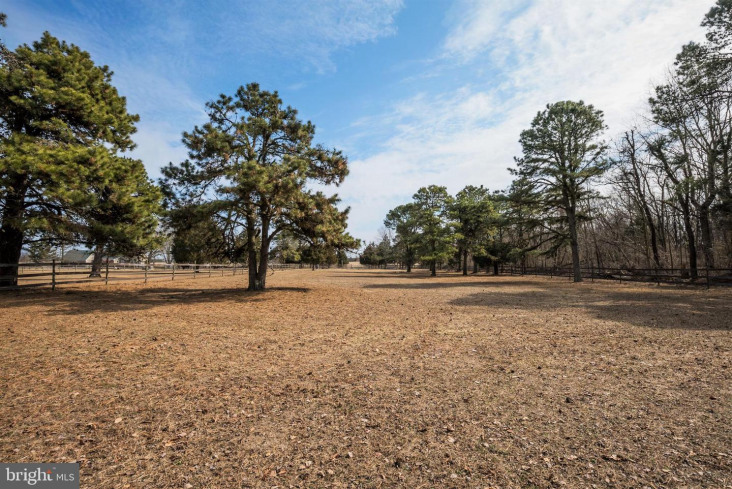 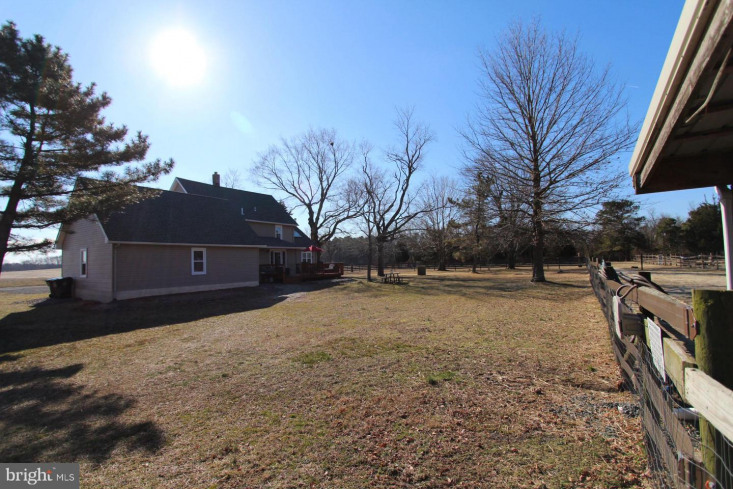 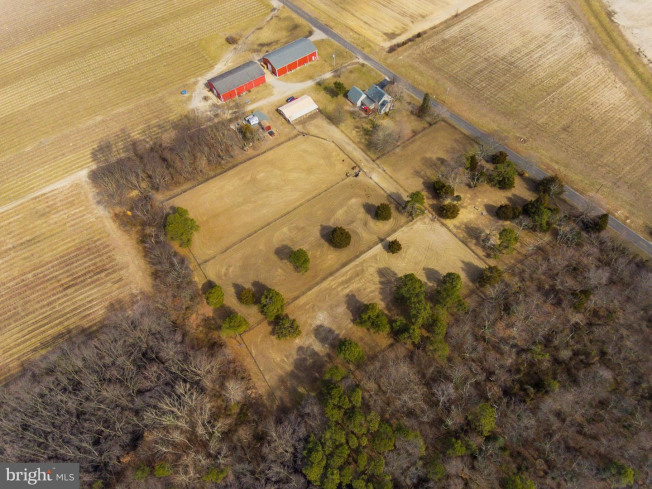 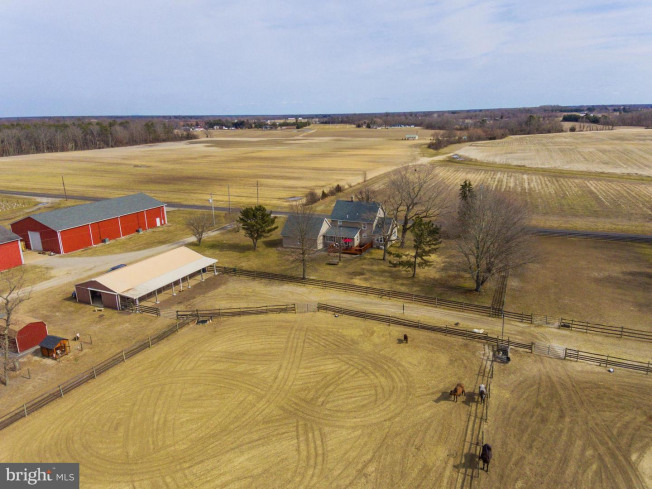 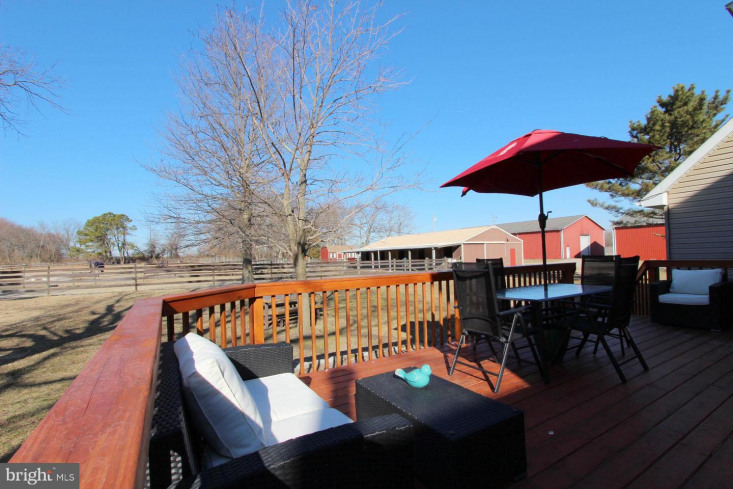 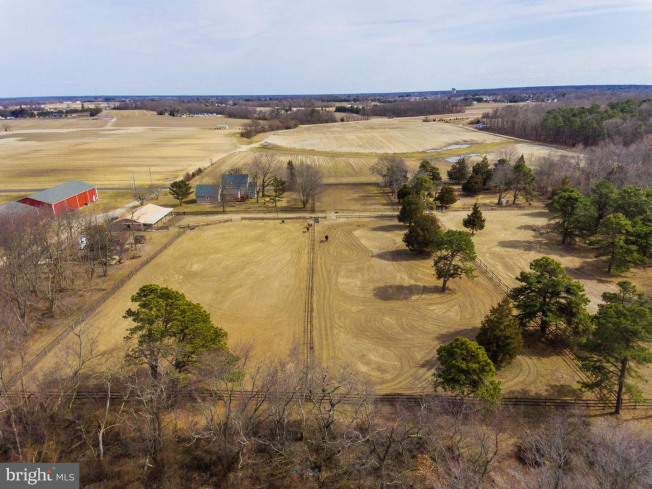 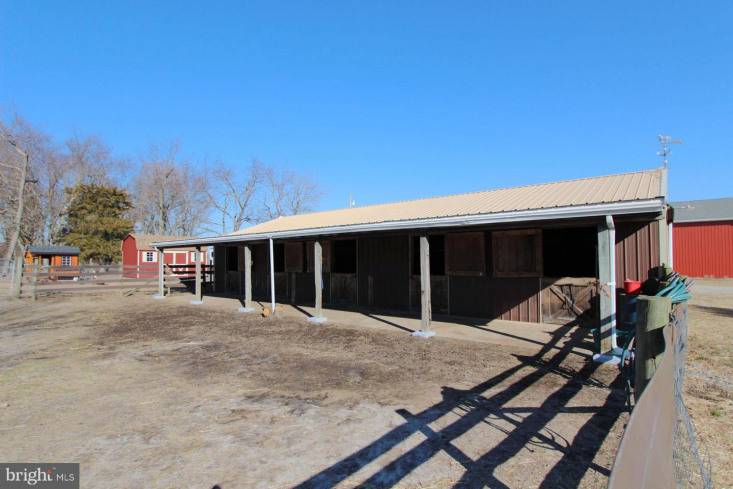 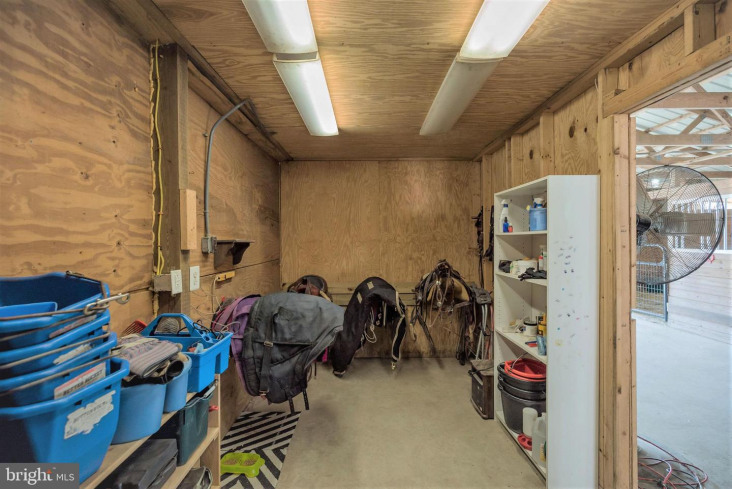 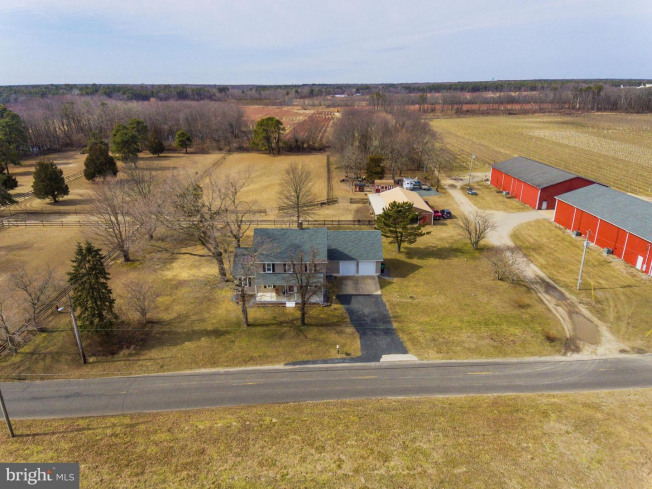 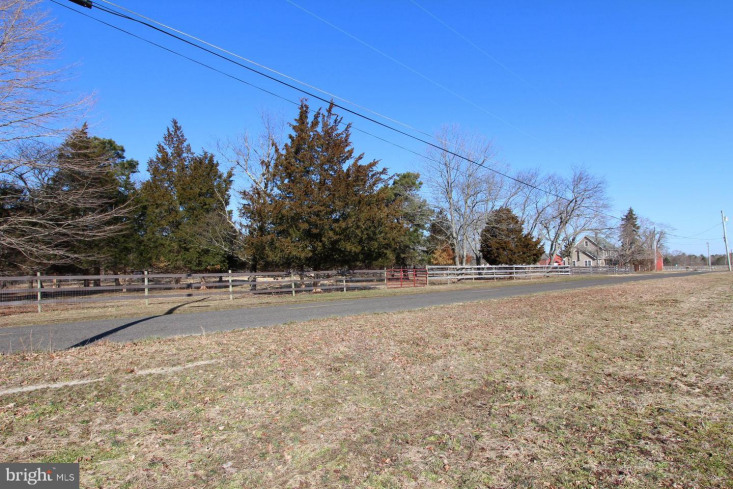 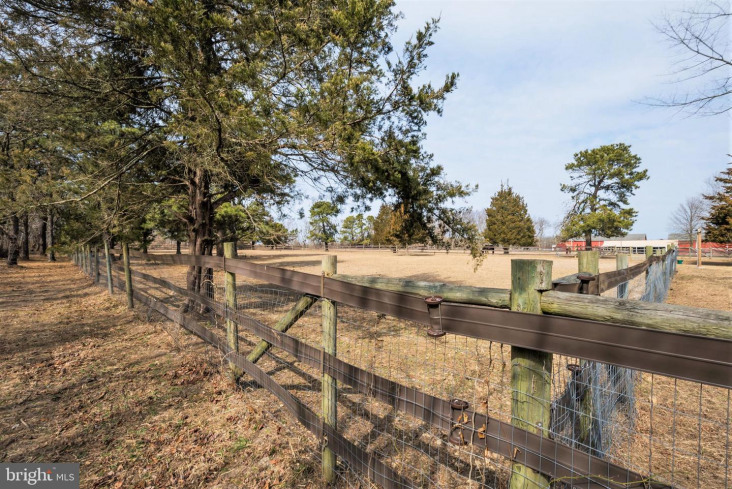 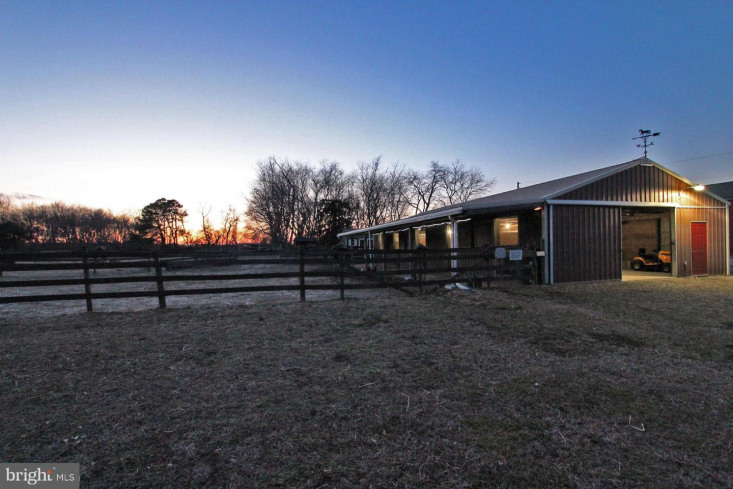 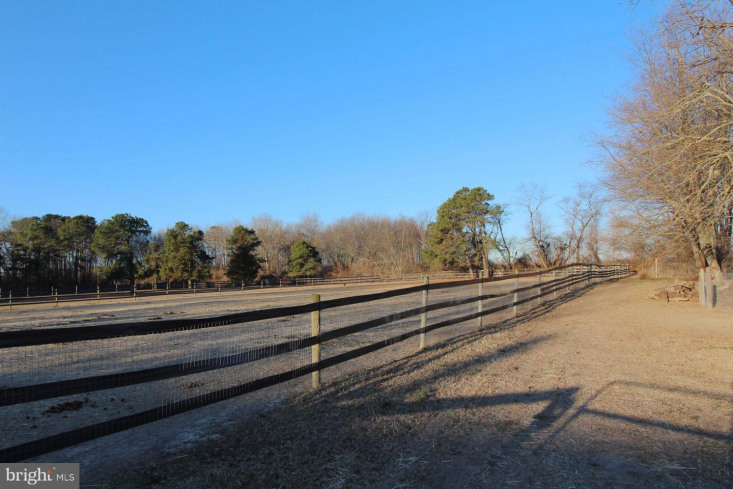 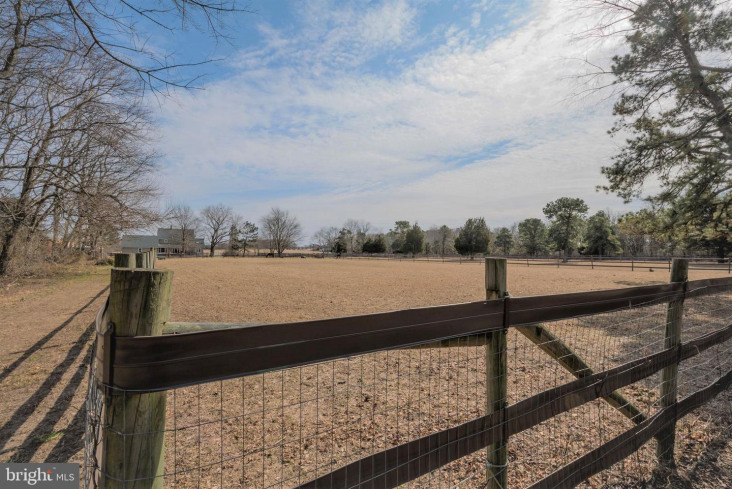 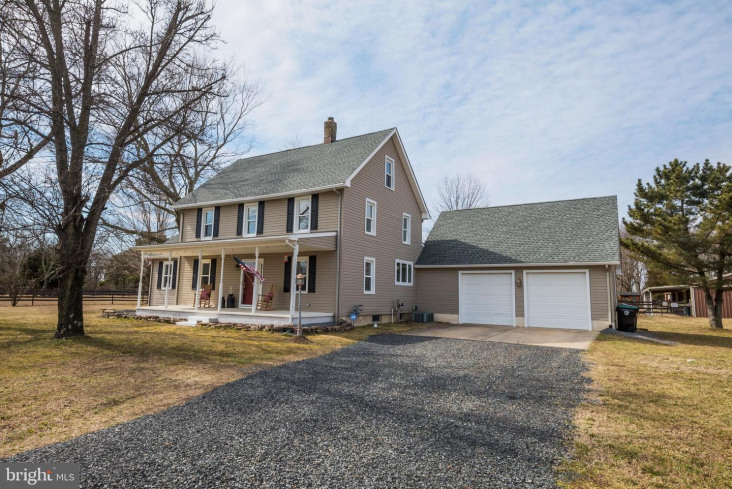 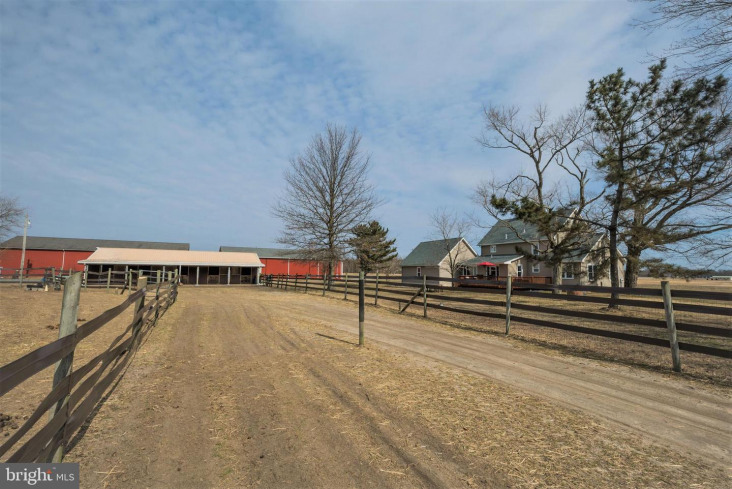 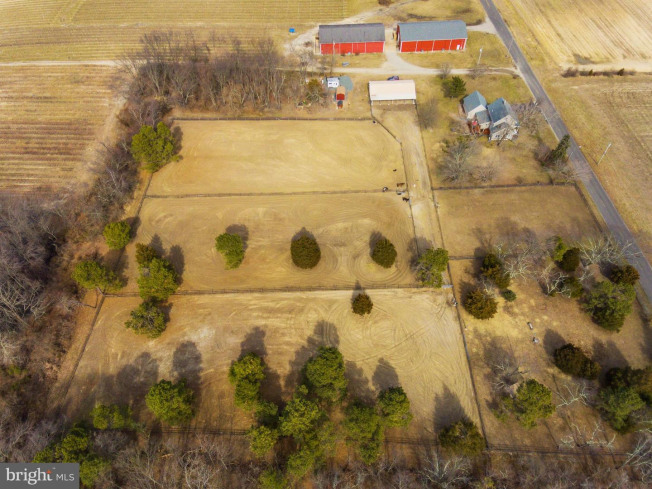 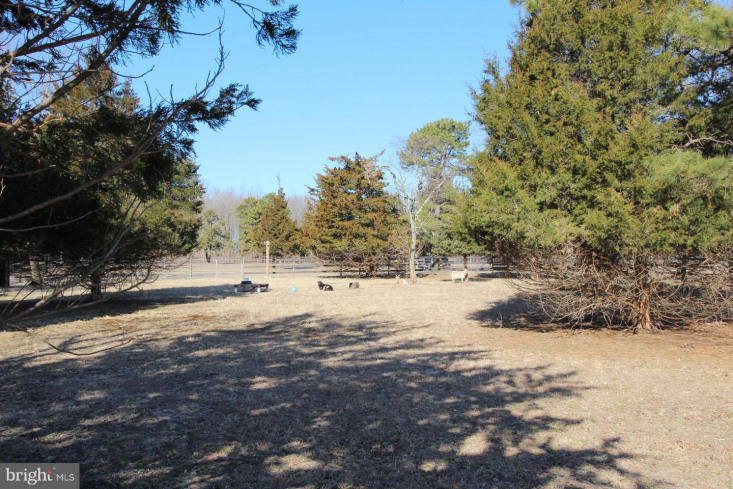 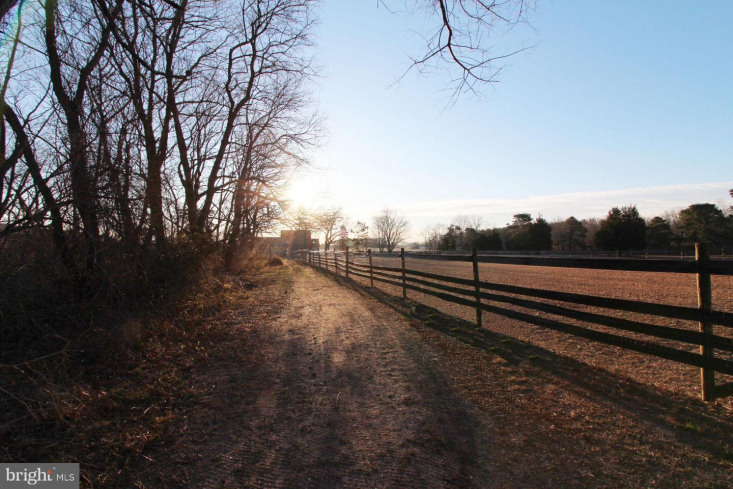 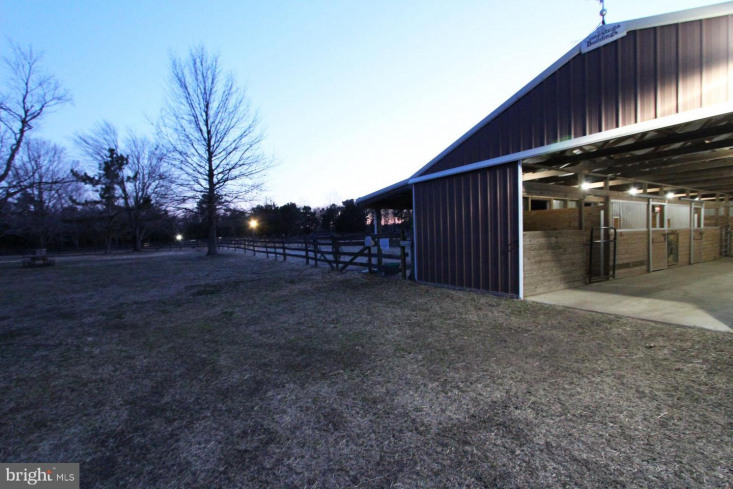 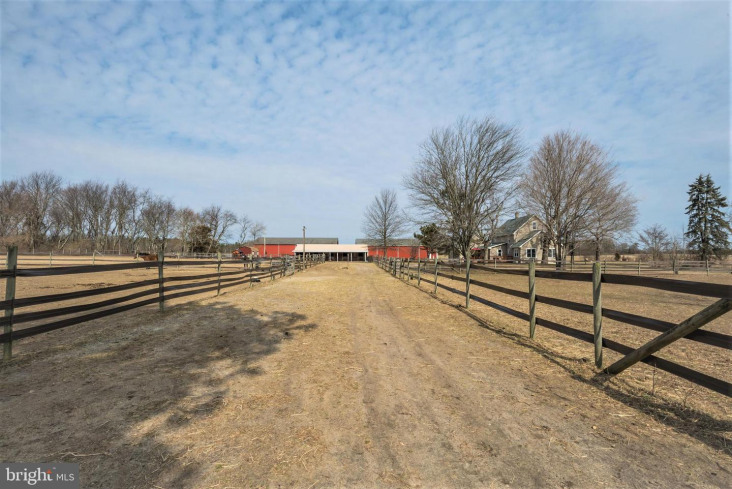  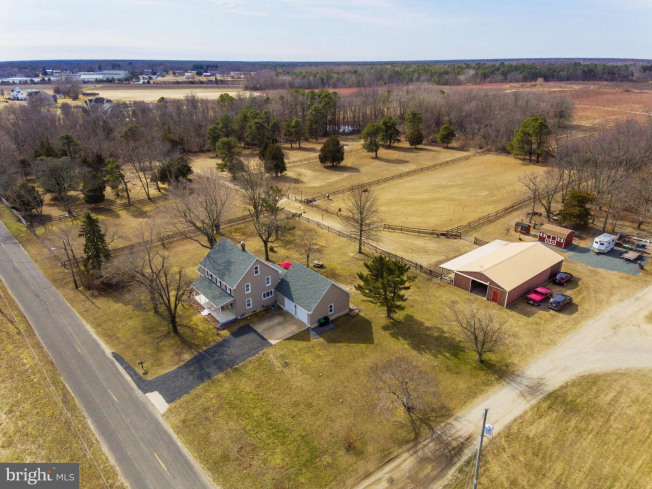 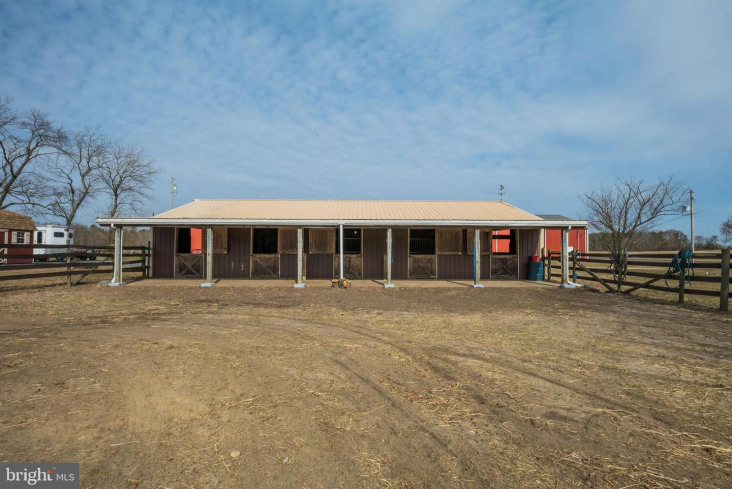 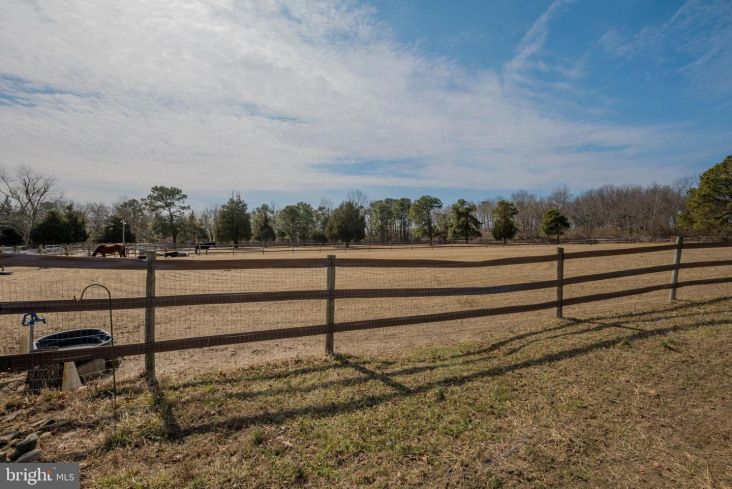 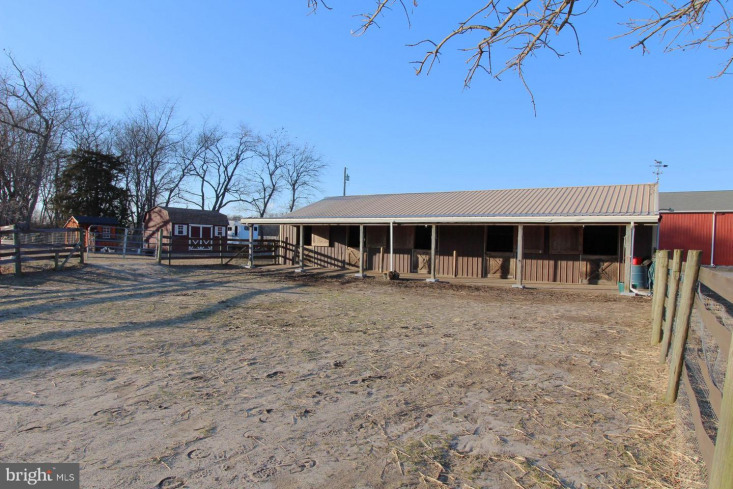 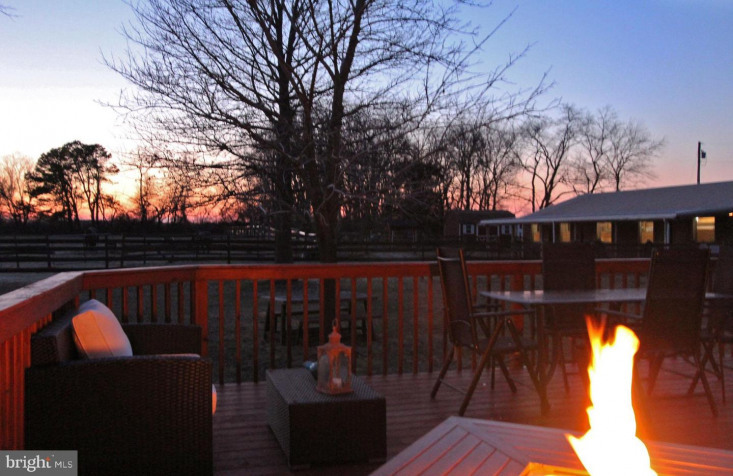 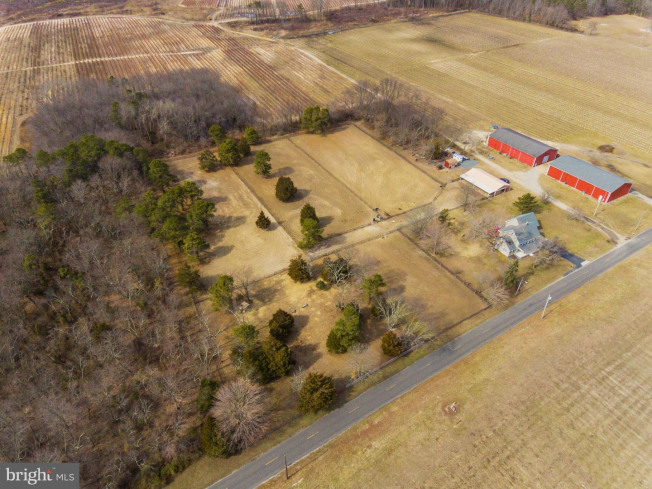 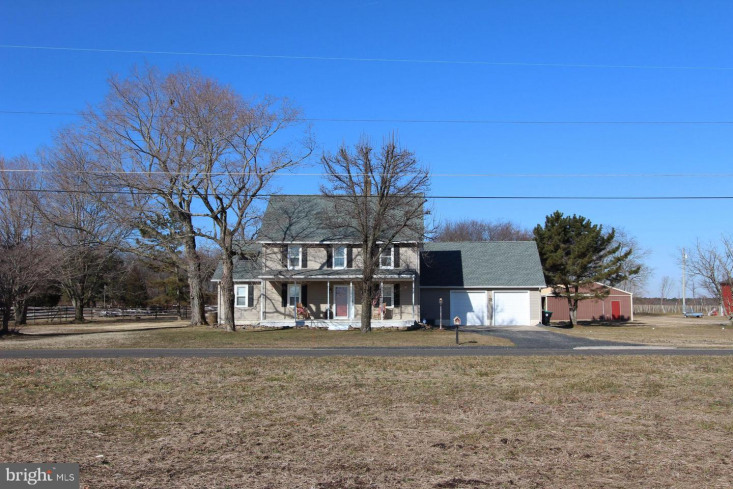 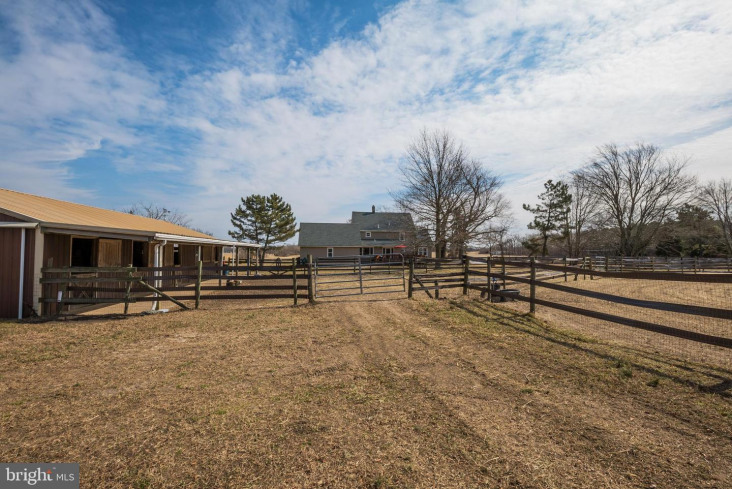 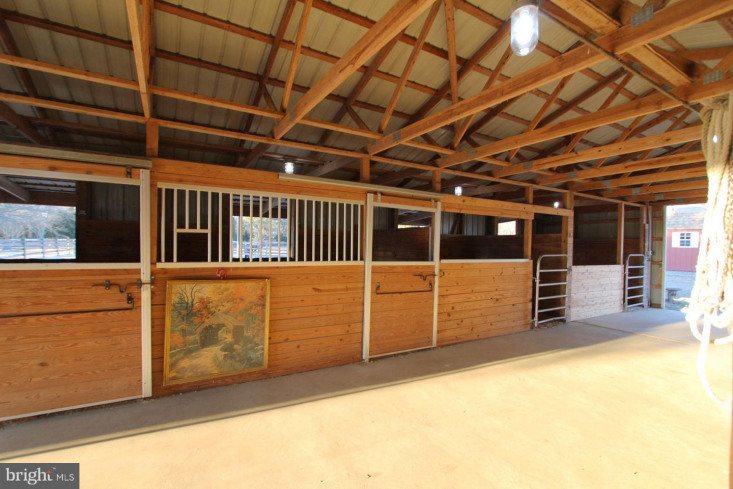 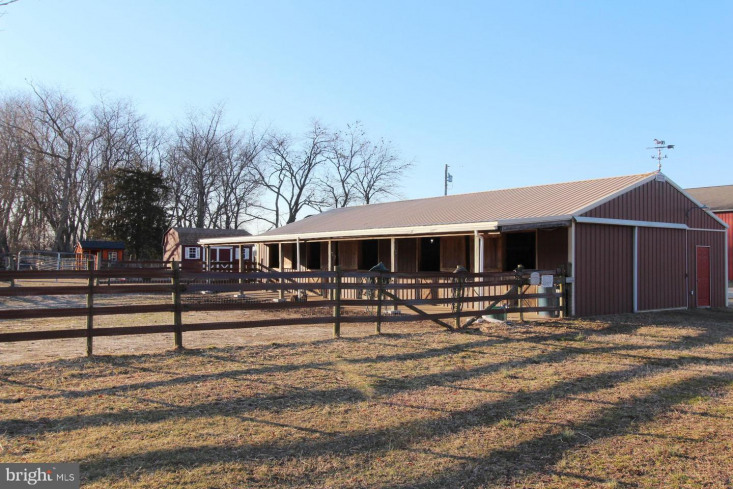 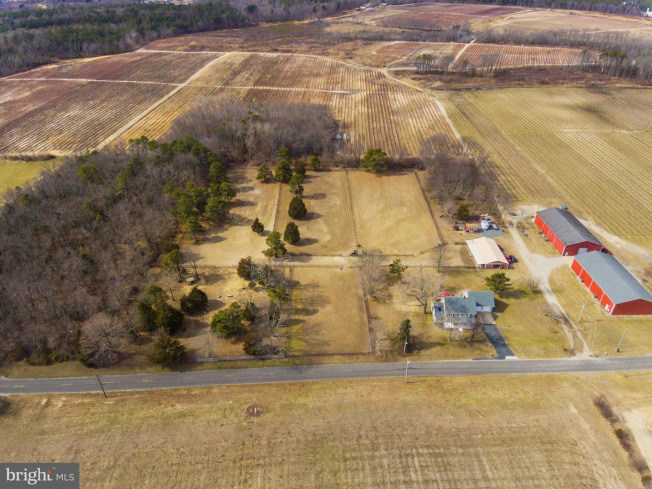 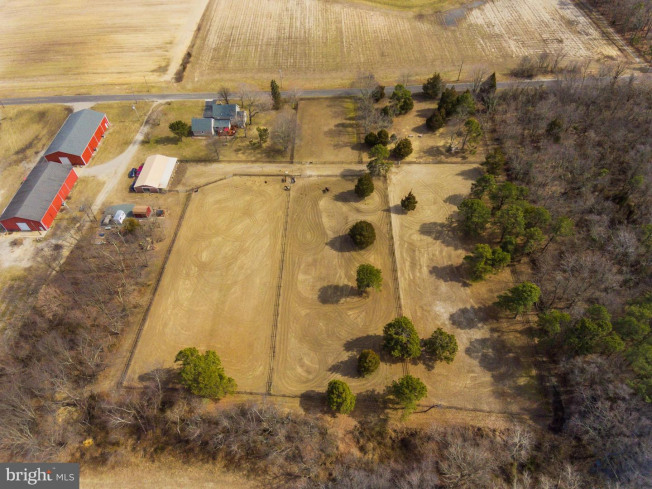 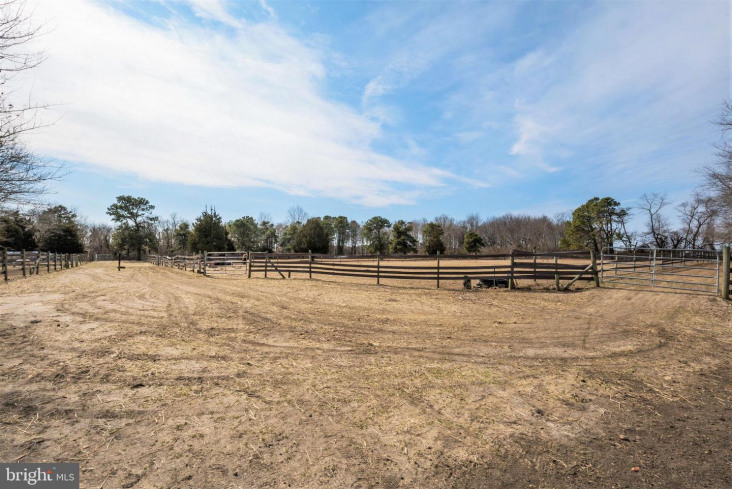 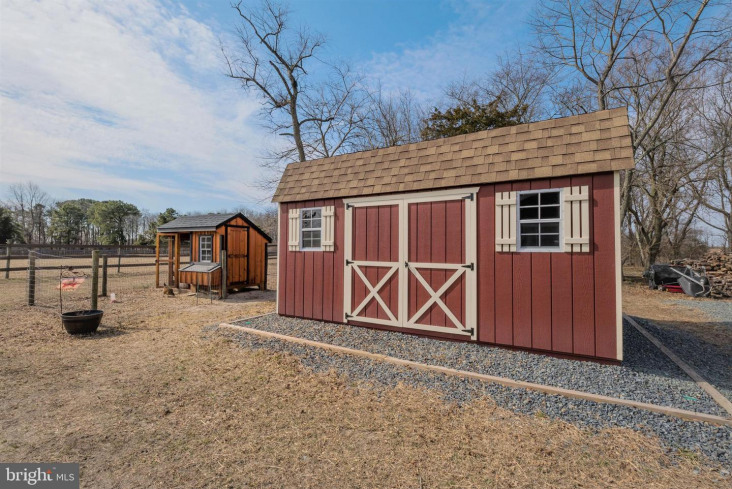 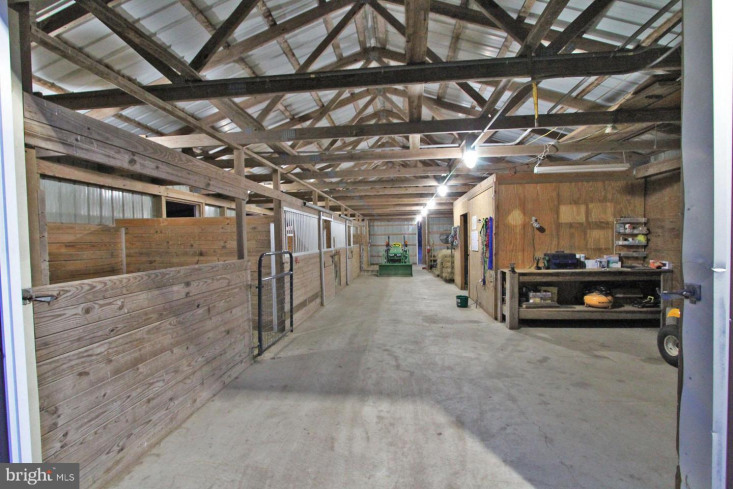 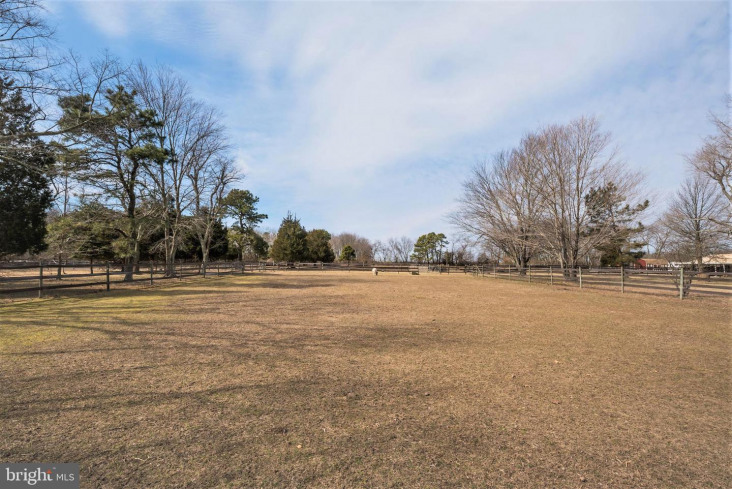 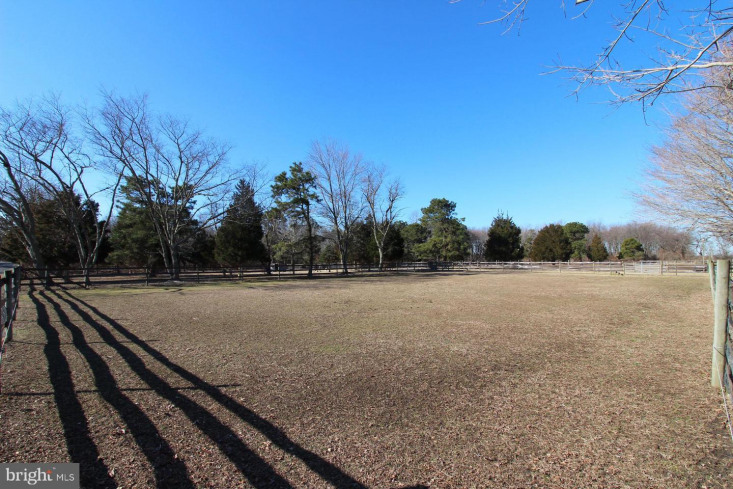 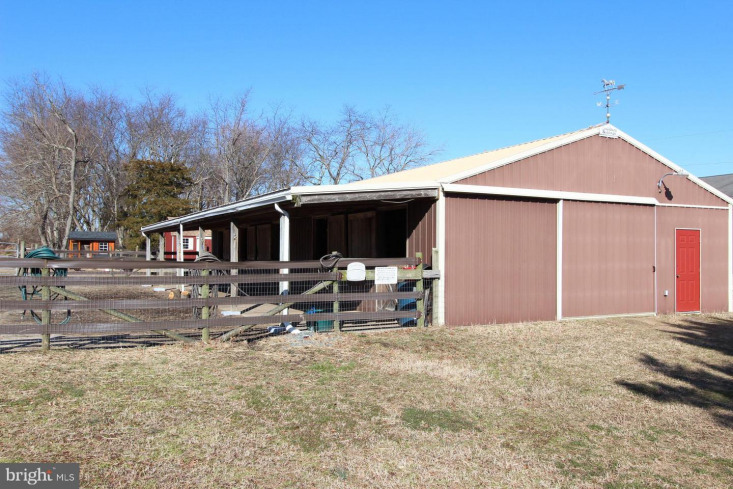 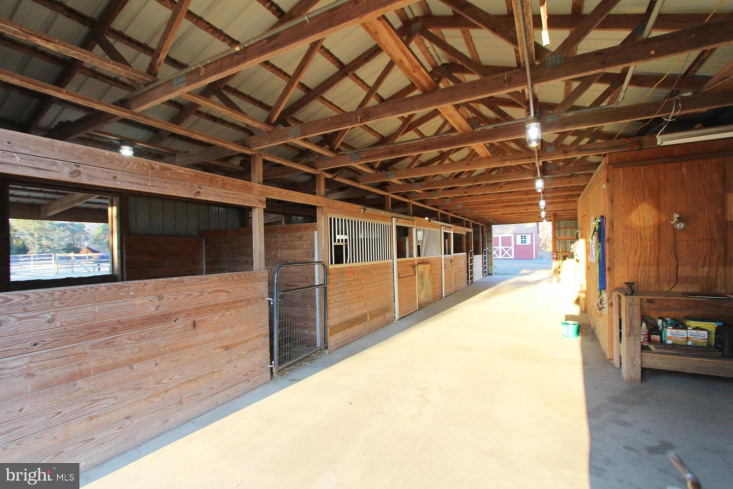 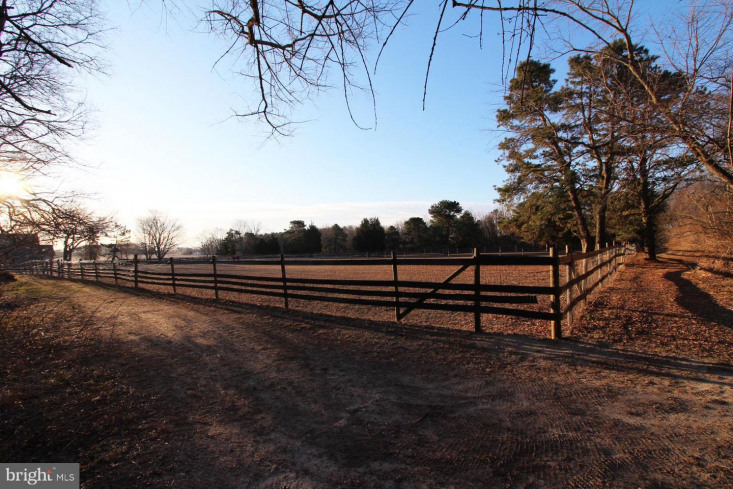 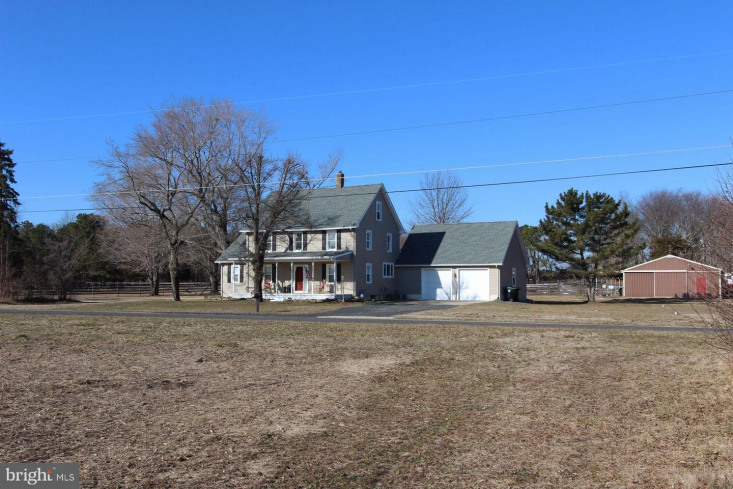 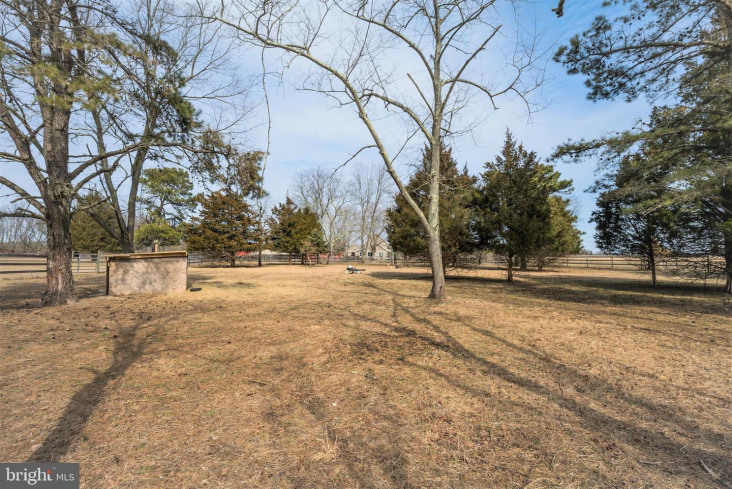 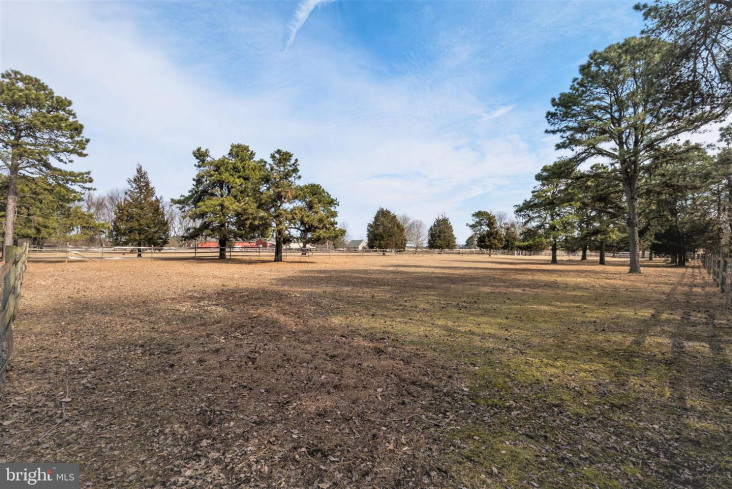 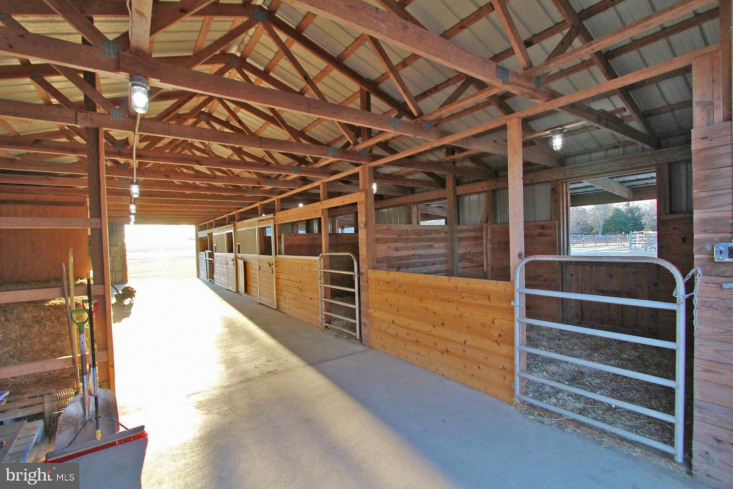 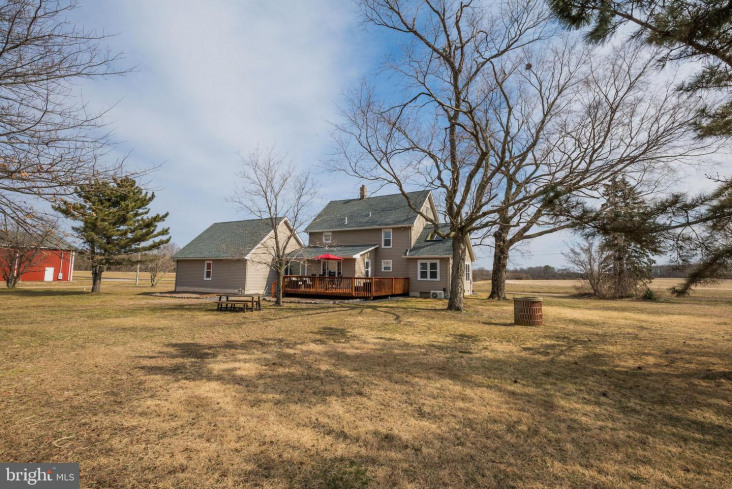 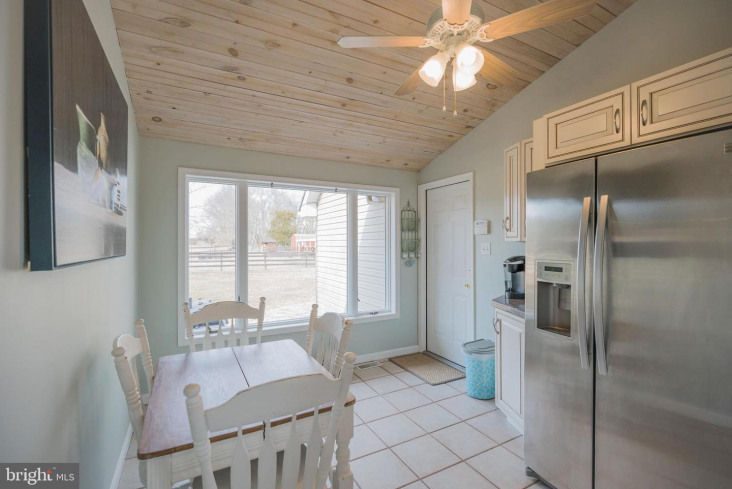 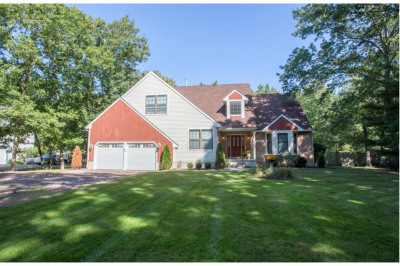 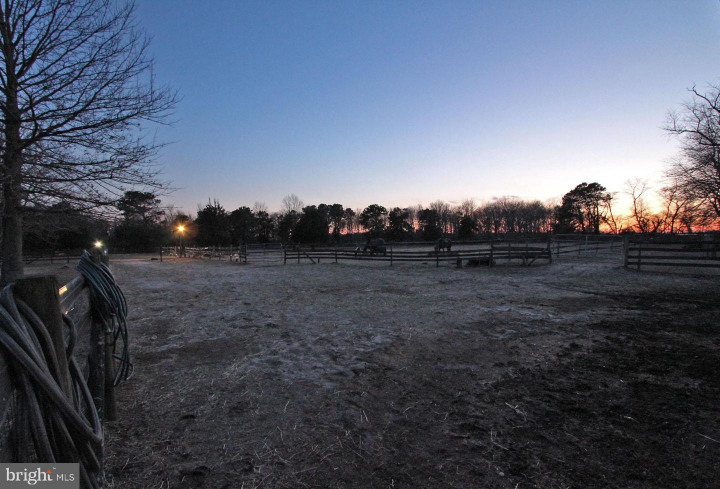 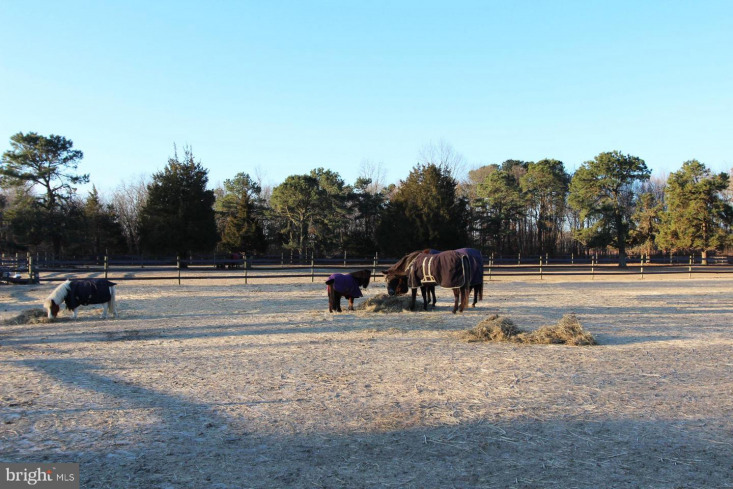 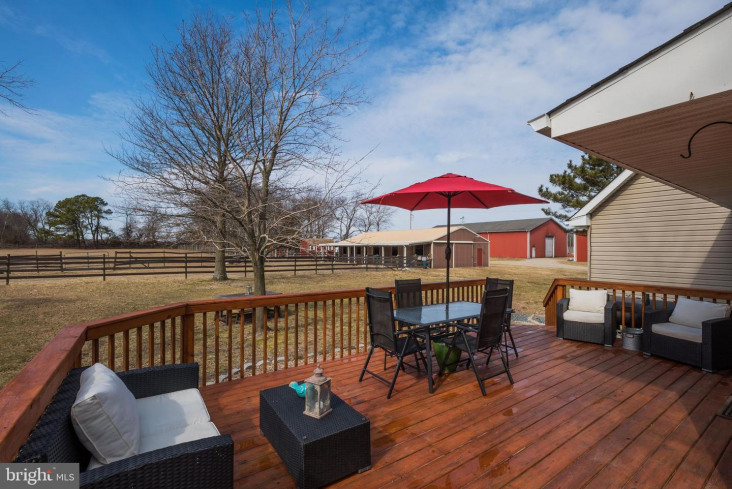 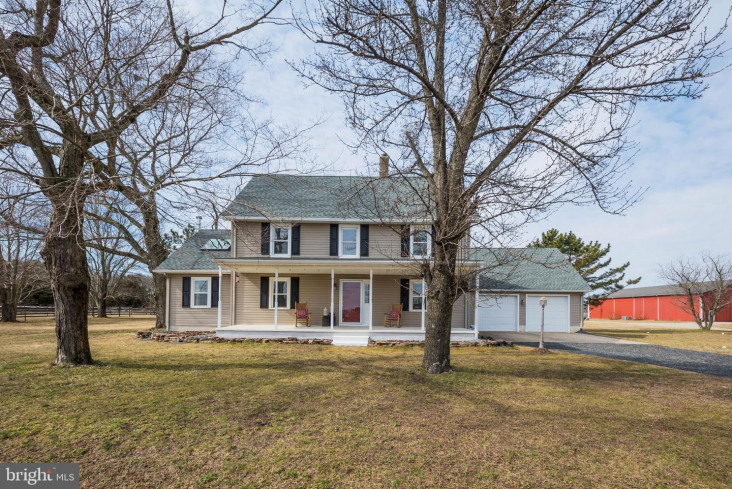 Hit the trails on horseback, riding out of your 30'x60' Conestoga barn that features 5-stalls(with room for more), a tack room, and plenty of storage space. 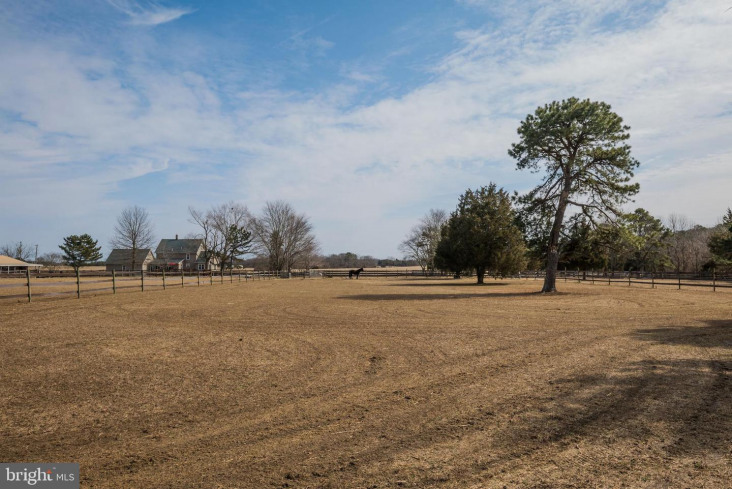 The pastures boast multiple water hydrants along with electrical boxes throughout. 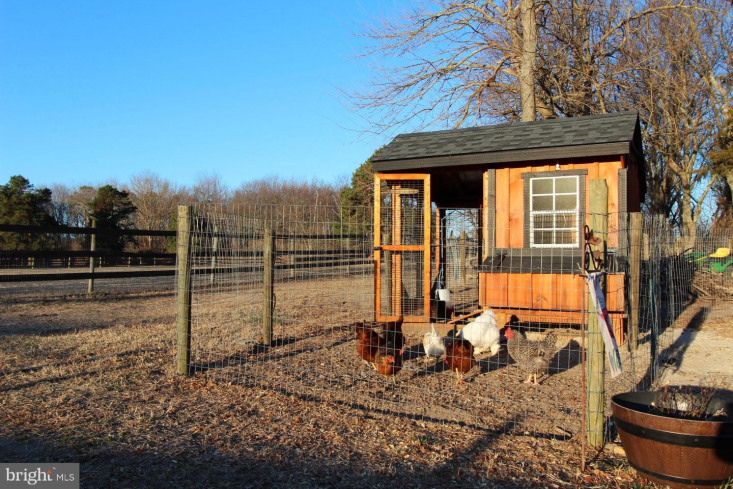 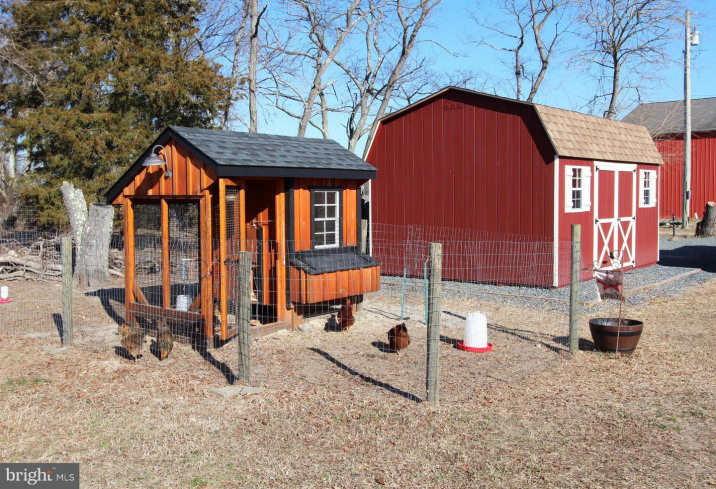 Don't forget to check for fresh eggs in the coop on the way in! 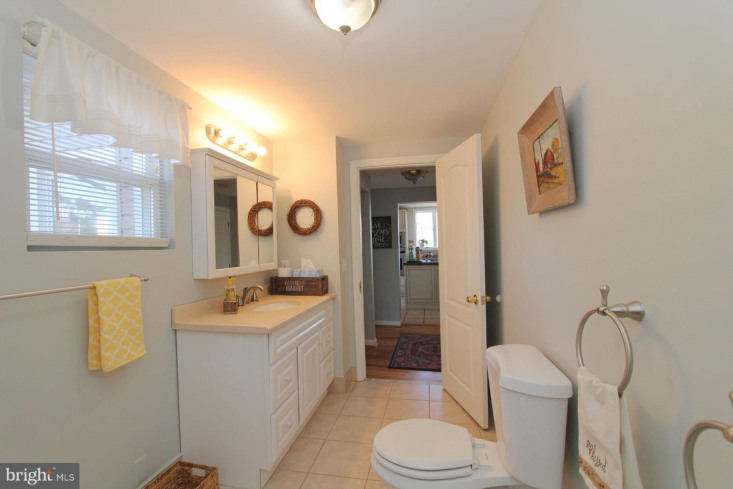 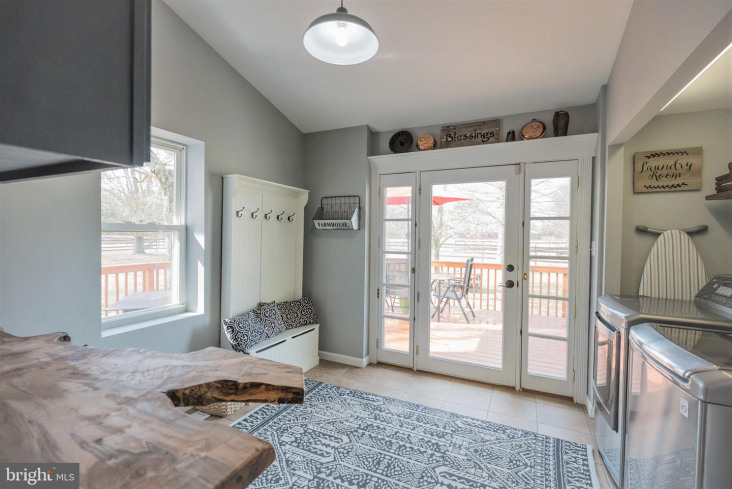 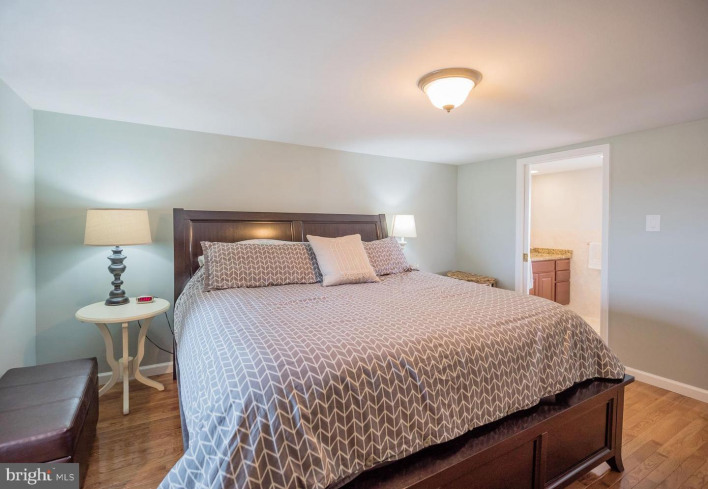 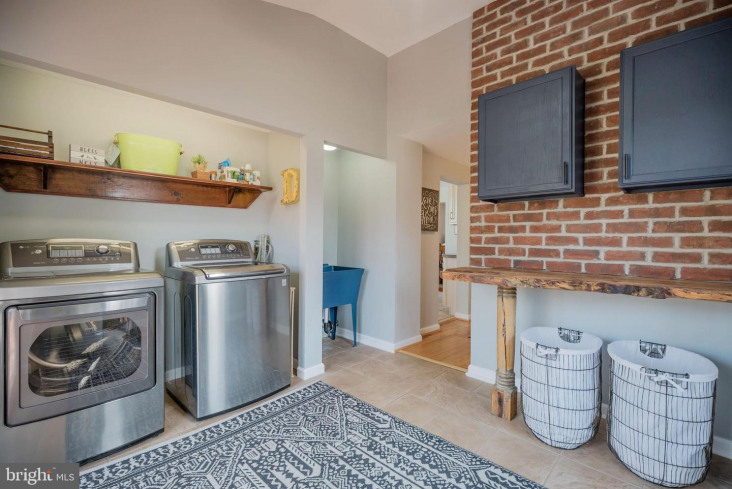 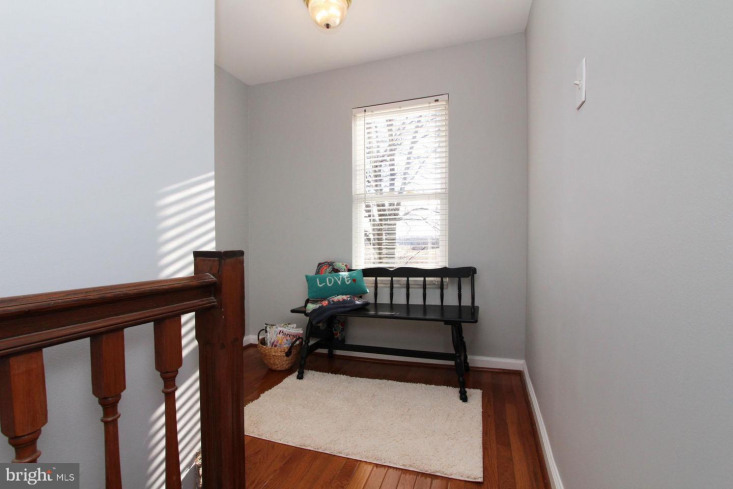 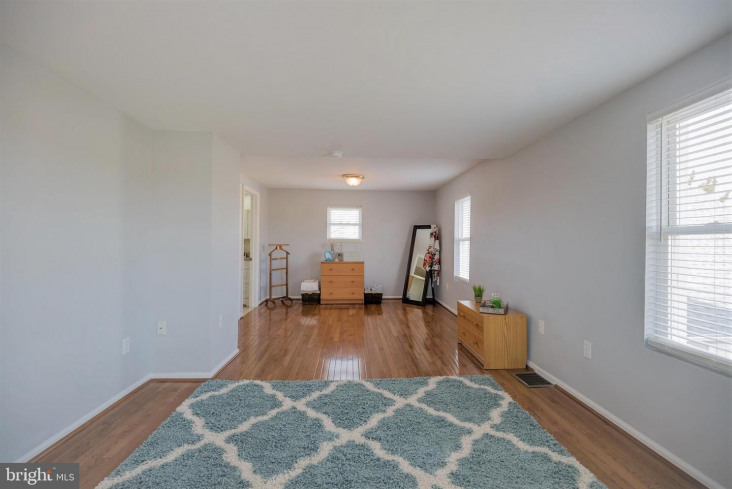 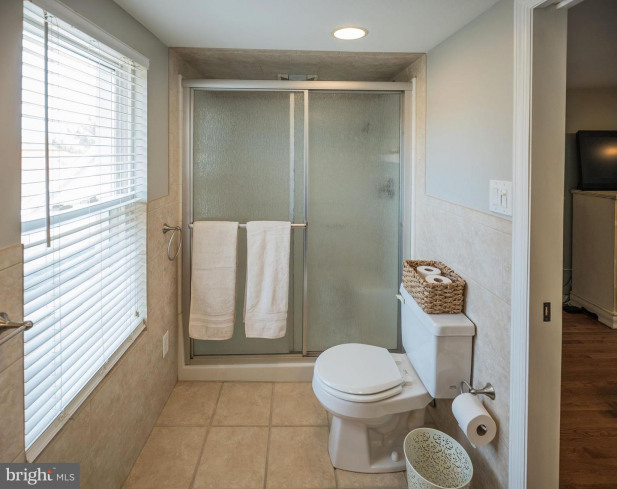 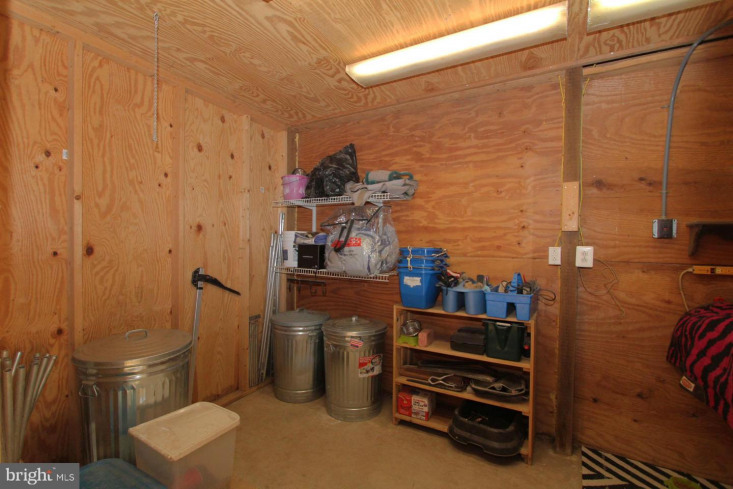 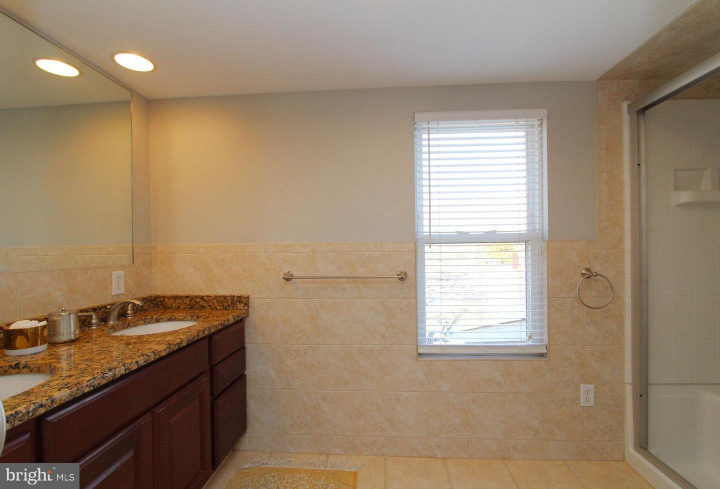 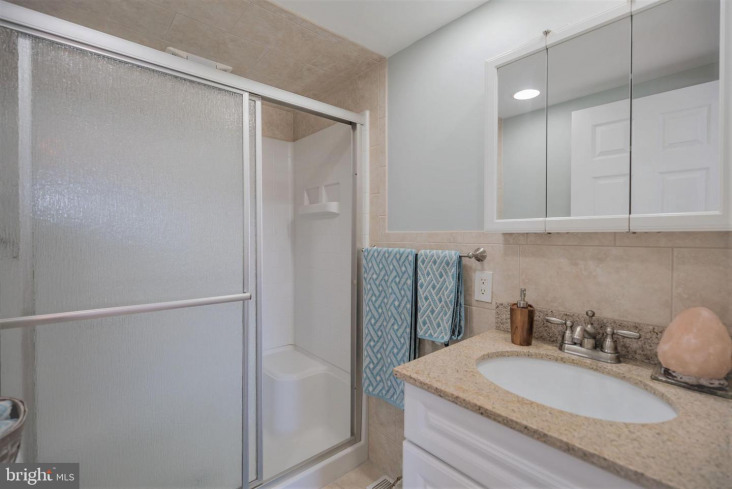 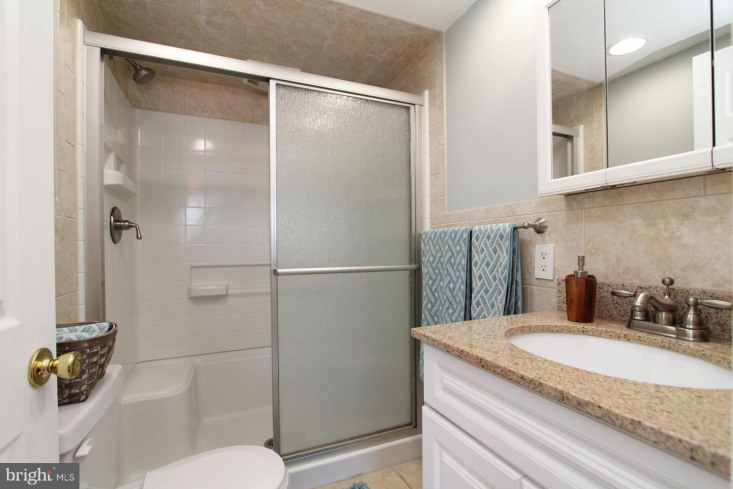 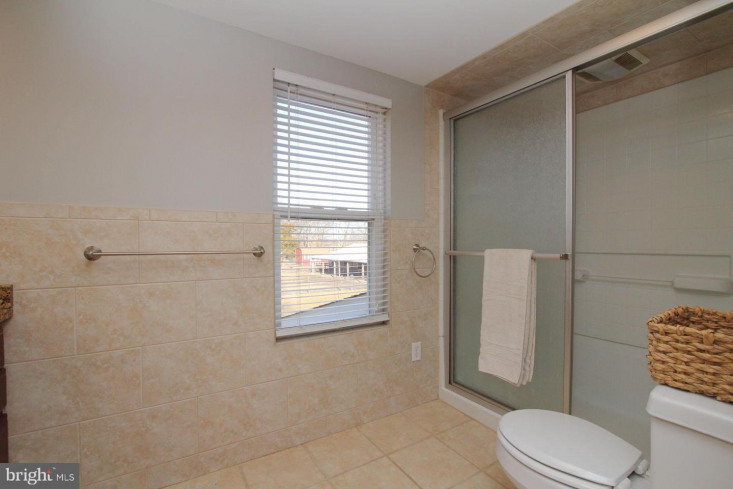 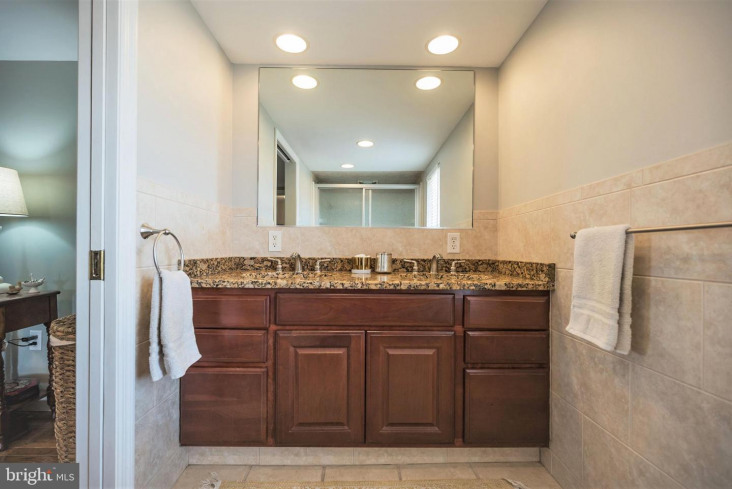 When you're finished; the laundry/mud room with utility sink is the perfect place to kick off your boots and clean up. 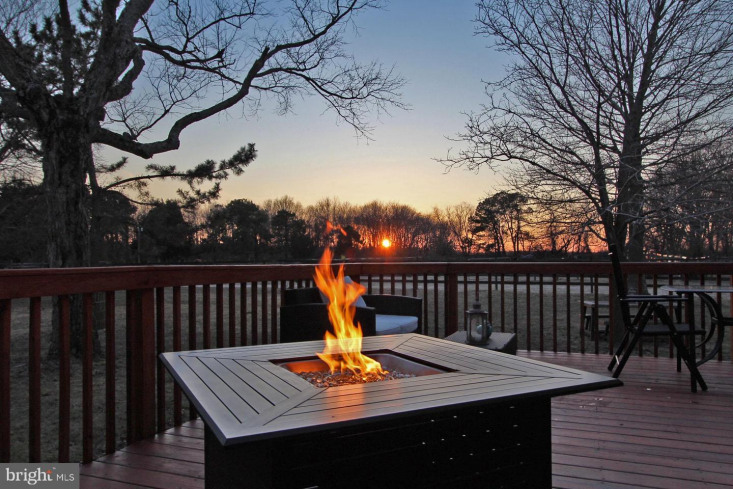 After all your hard work, kick back on the expansive deck and enjoy the sunset overlooking this tranquil slice of heaven. 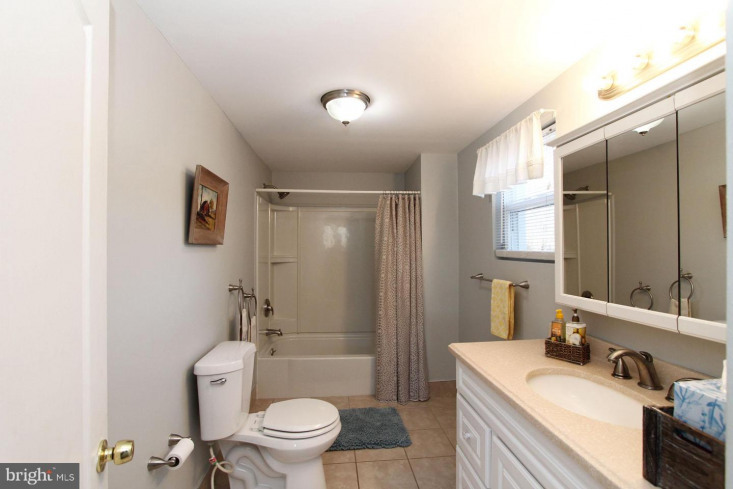 Natural gas heat and a brand new septic in 2016 are additional bonuses. 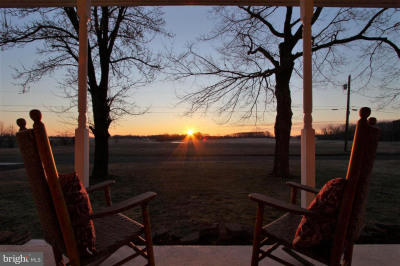 It doesn't get any better than this! 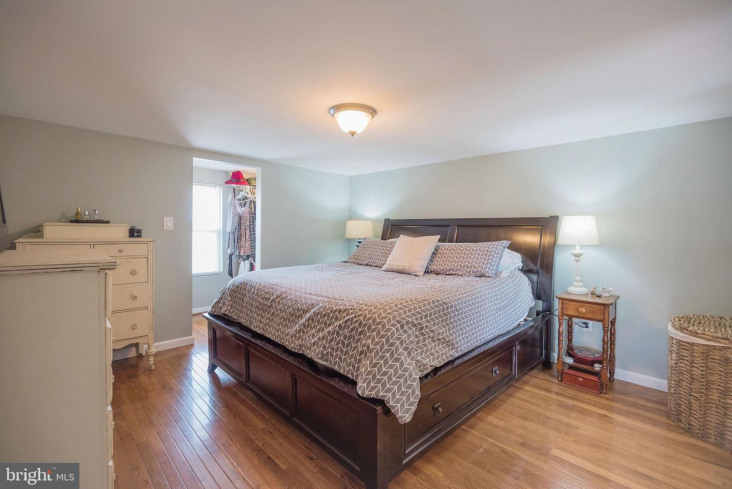 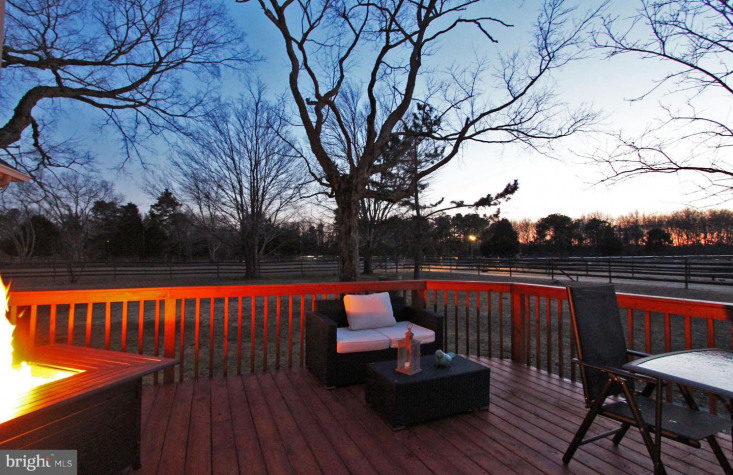 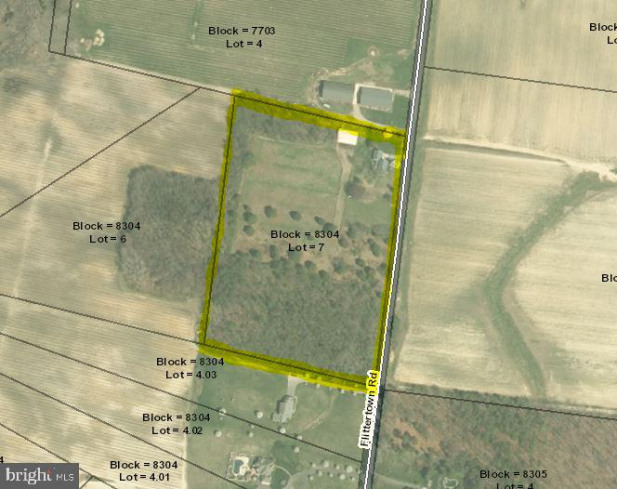 Listing courtesy of Garden State Properties Grp-Me.